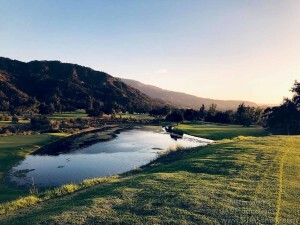 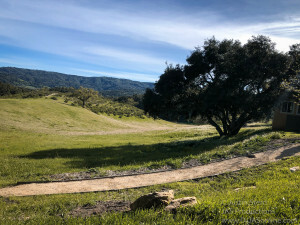 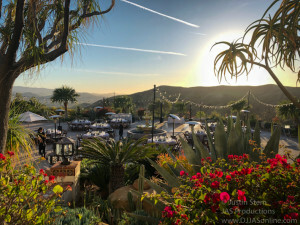 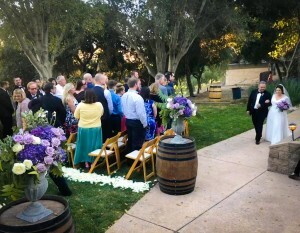 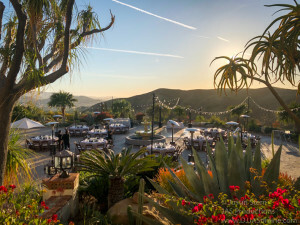 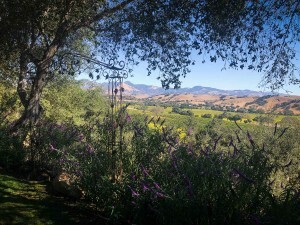 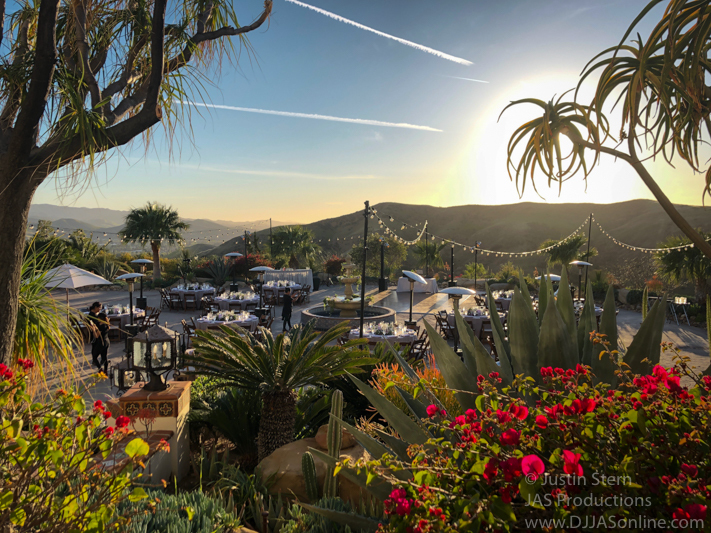 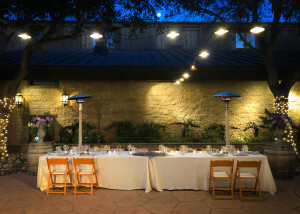 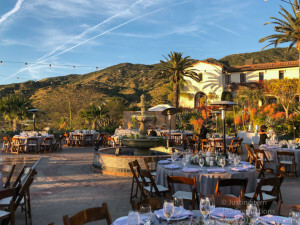 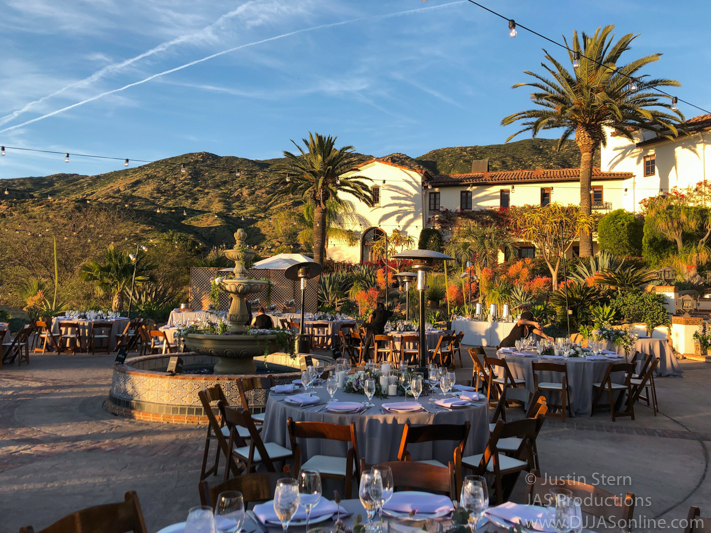 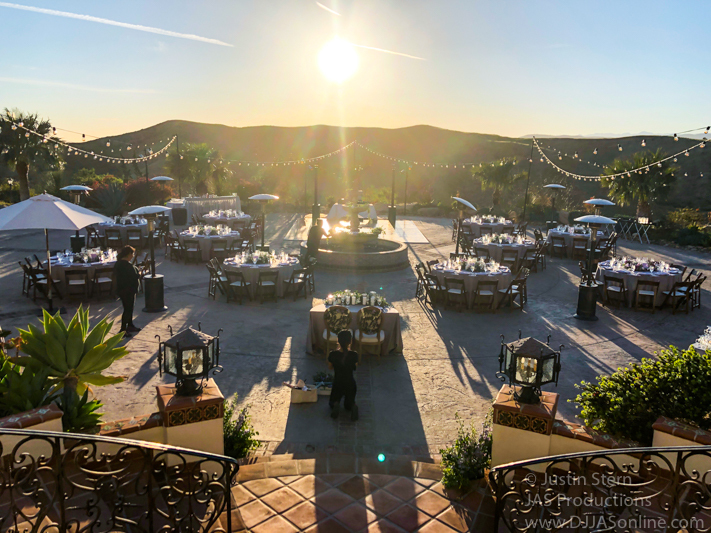 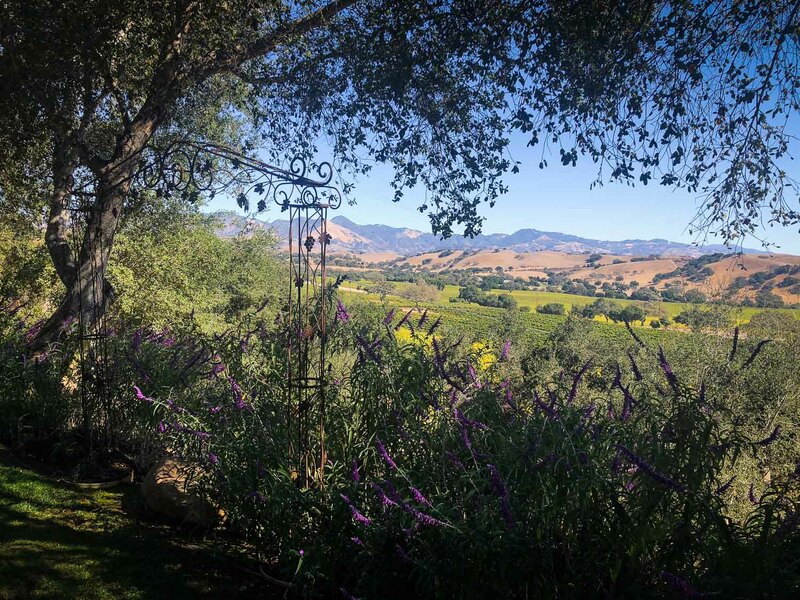 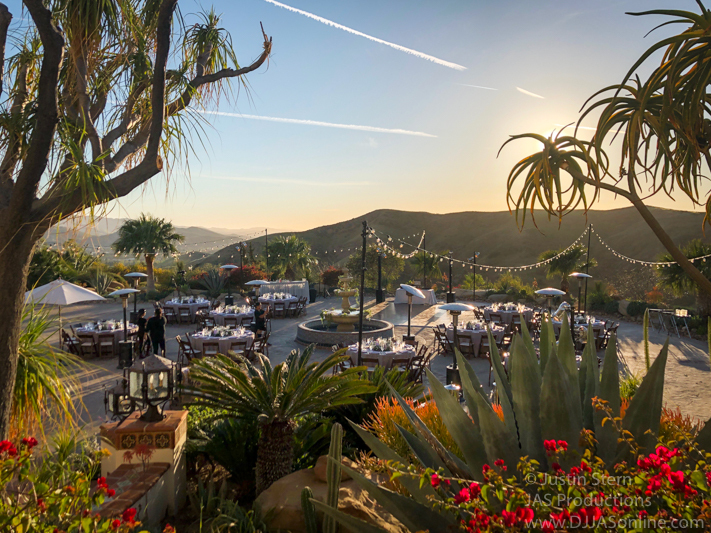 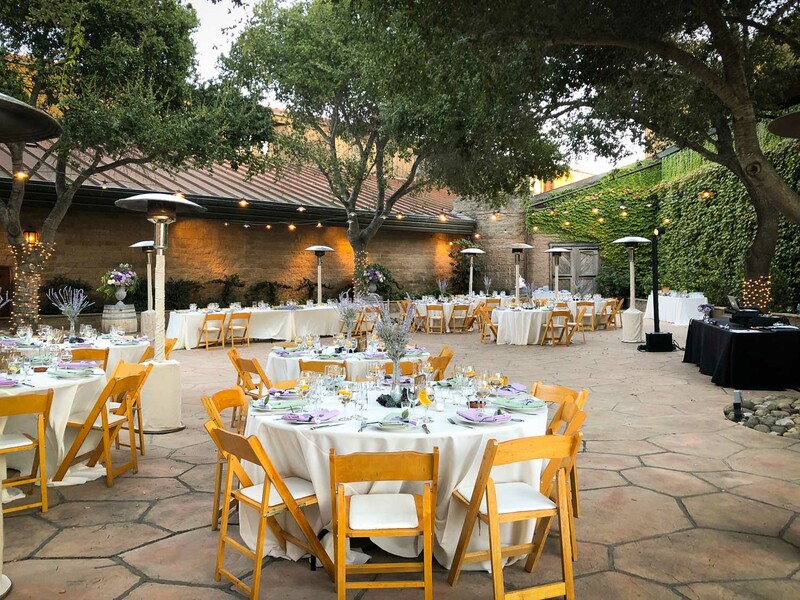 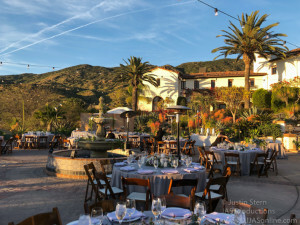 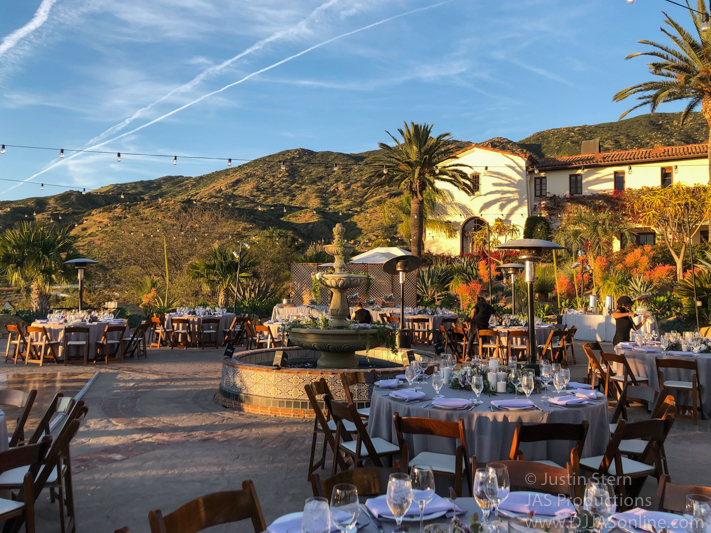 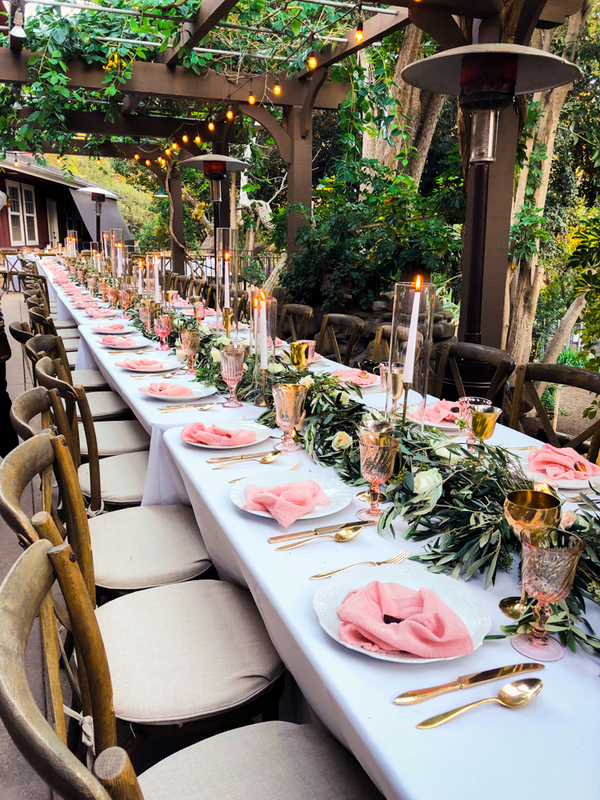 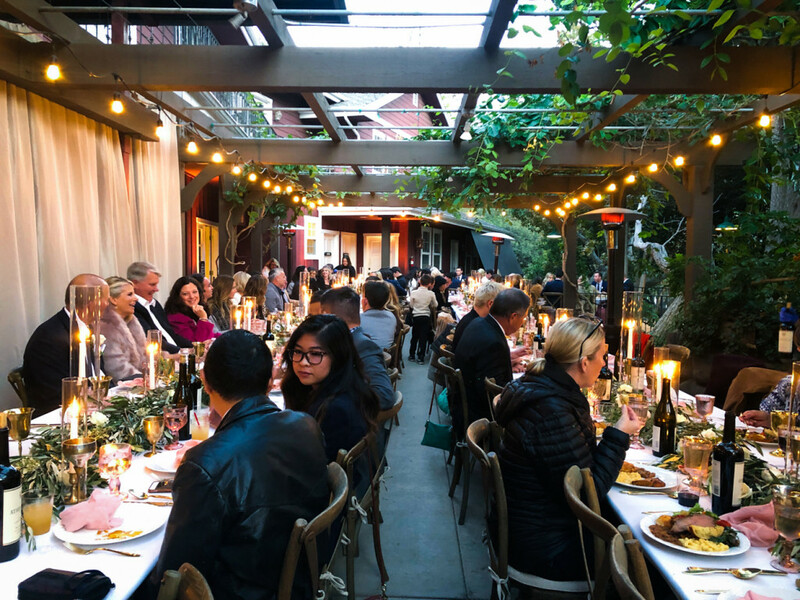 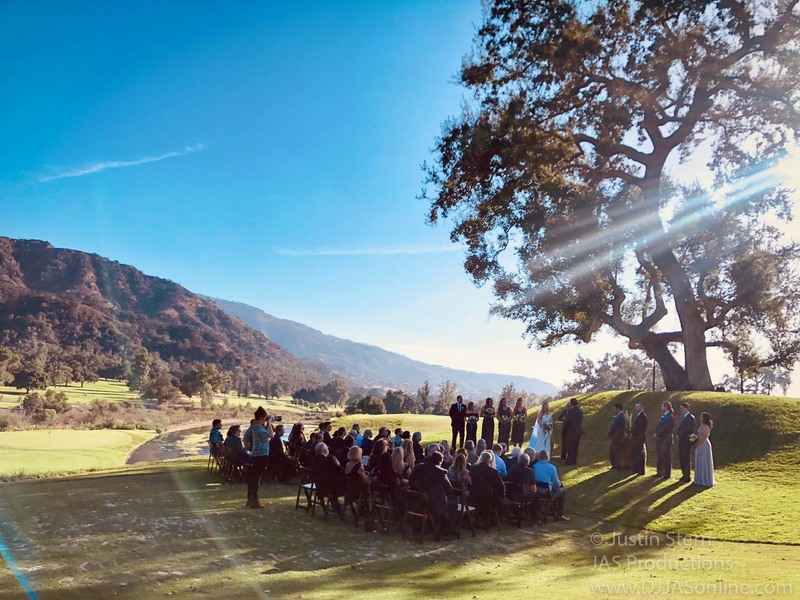 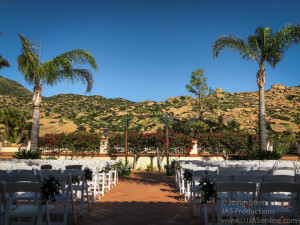 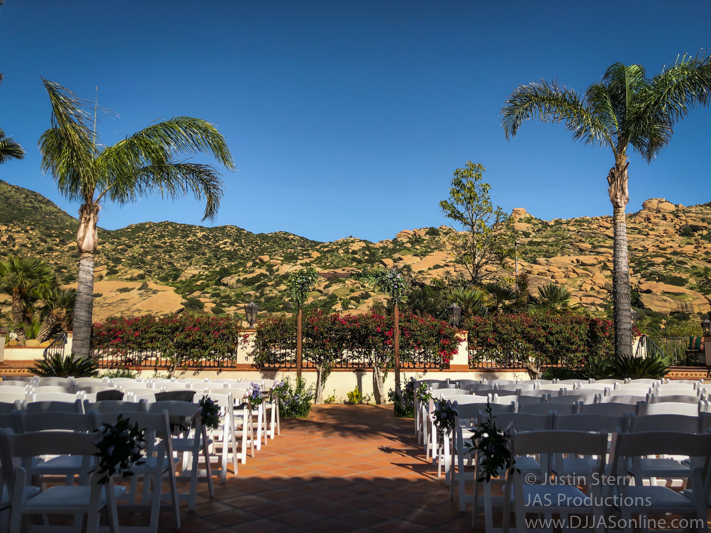 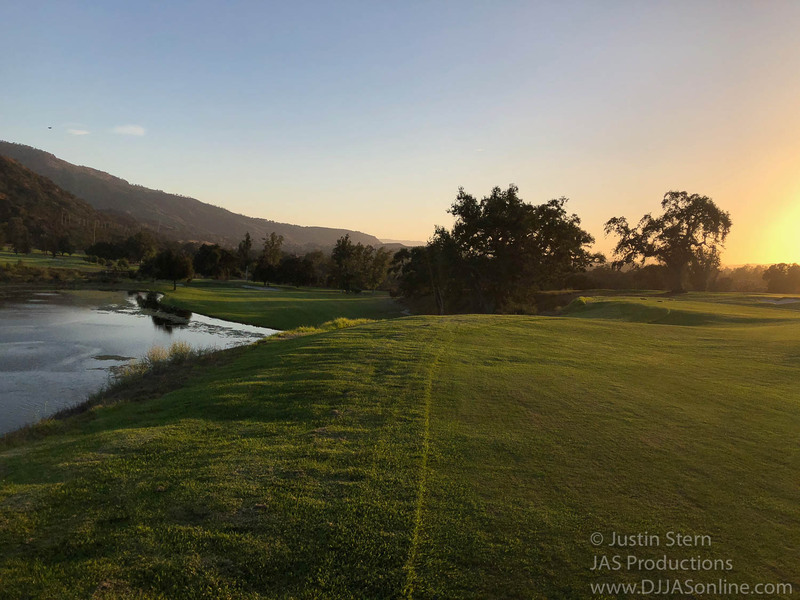 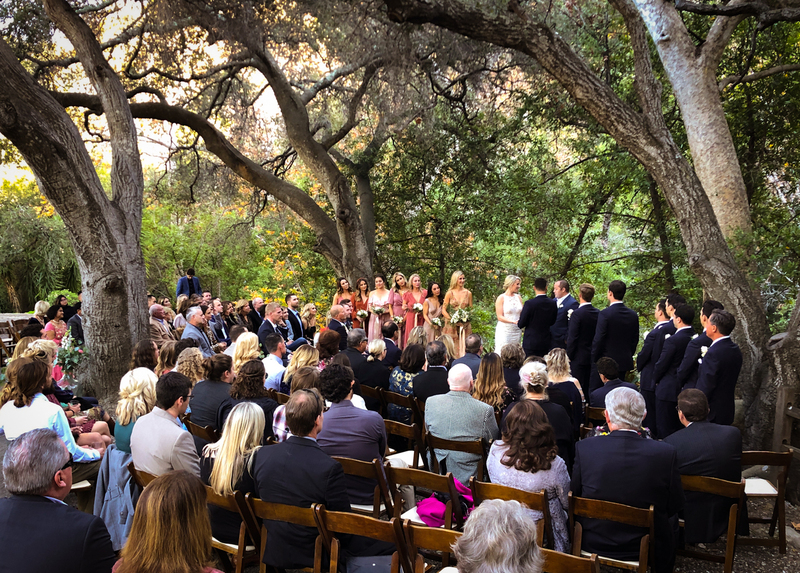 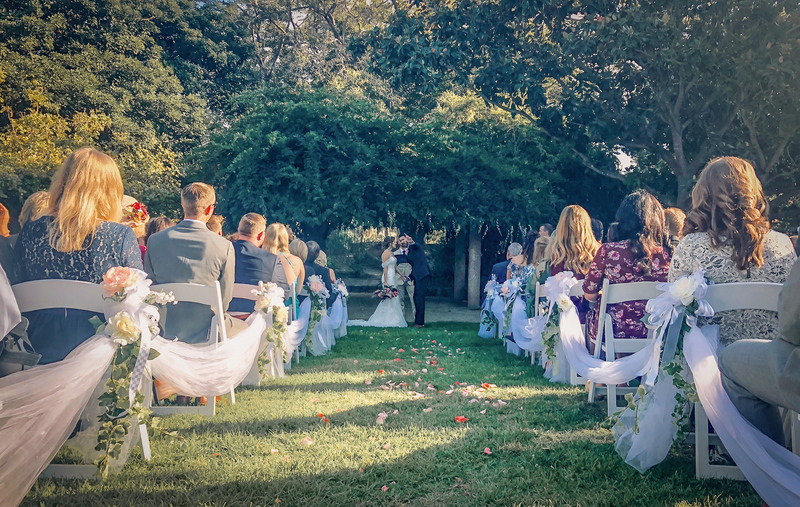 So great to be back at this lovely wedding venue, Hummingbird Nest Ranch. 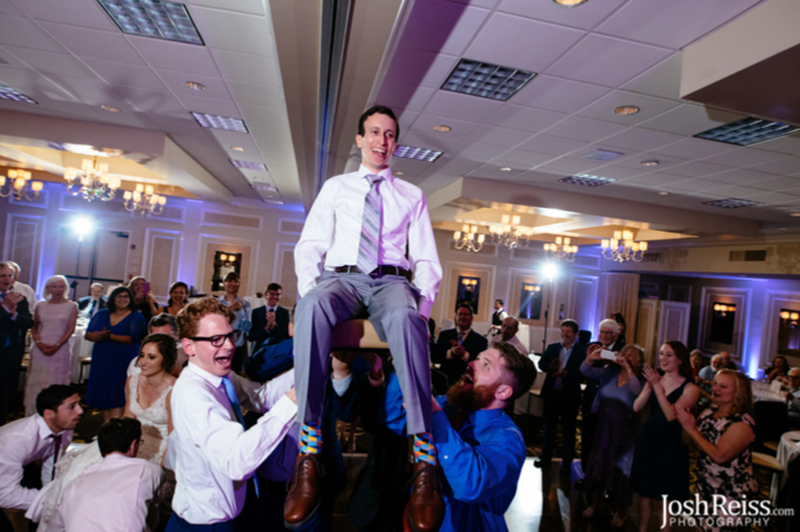 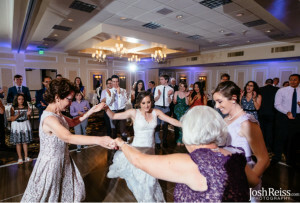 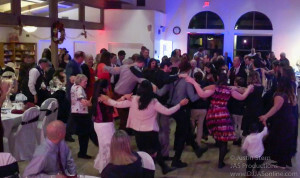 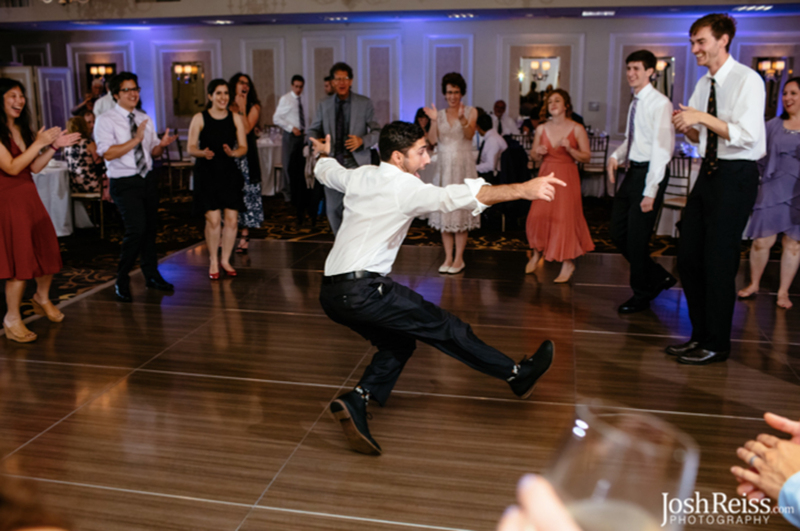 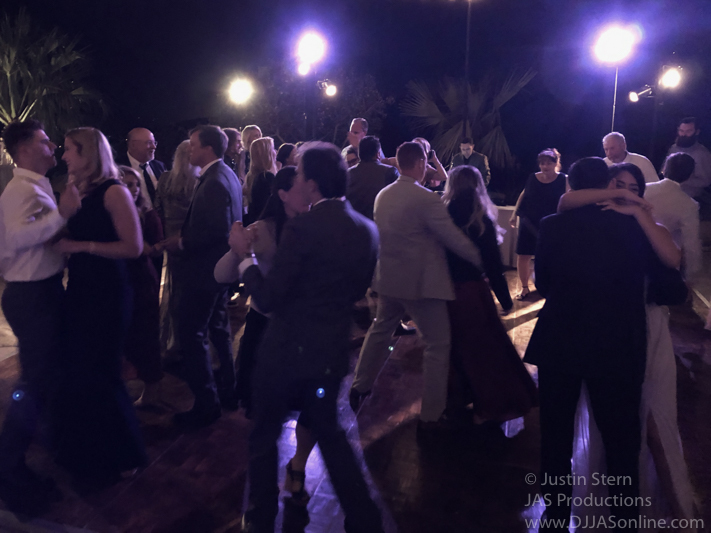 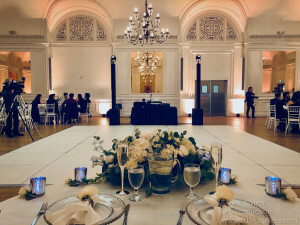 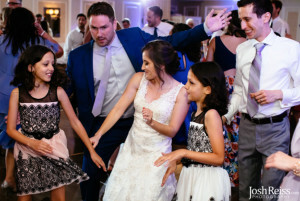 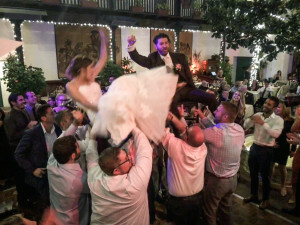 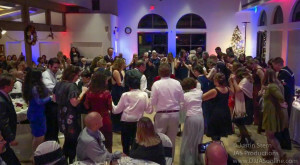 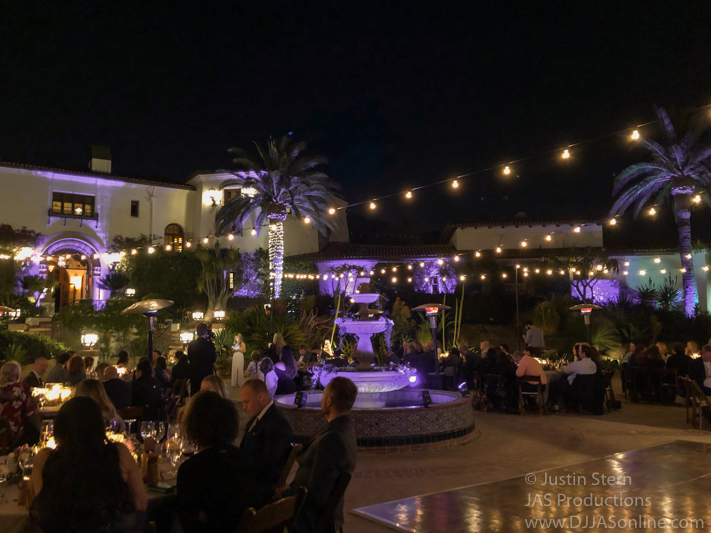 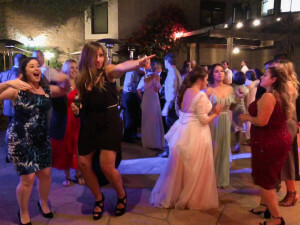 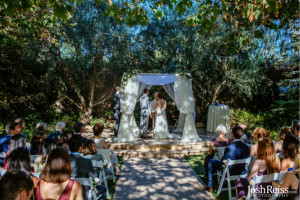 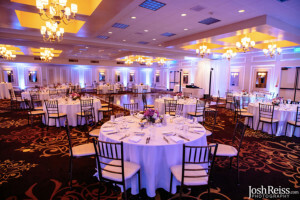 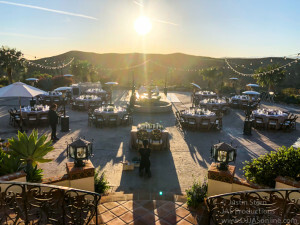 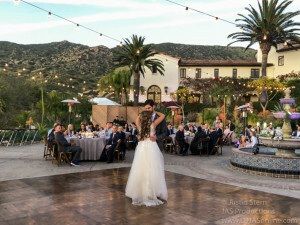 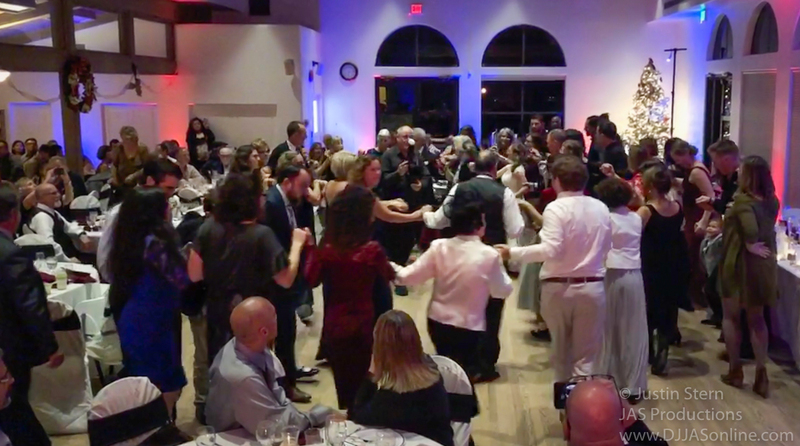 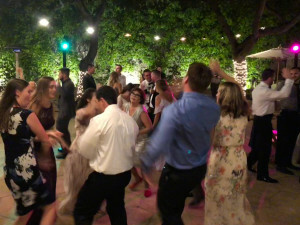 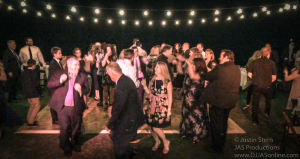 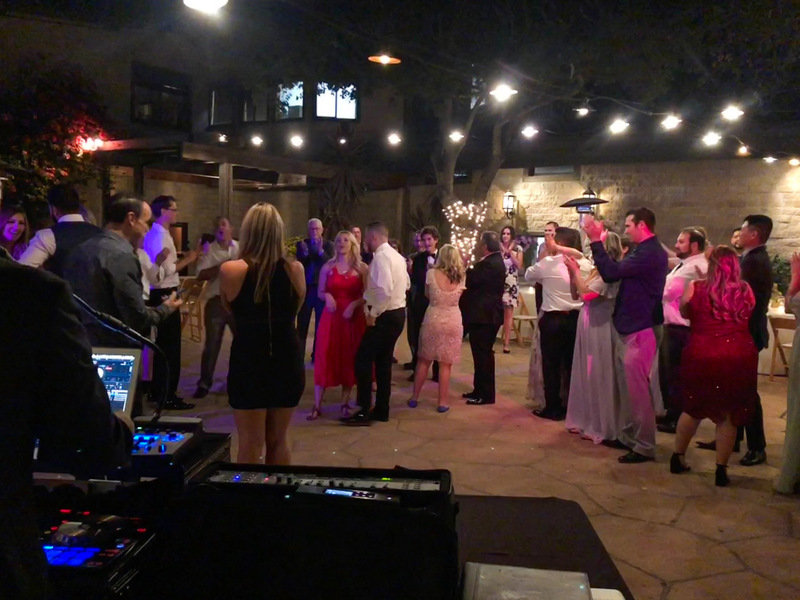 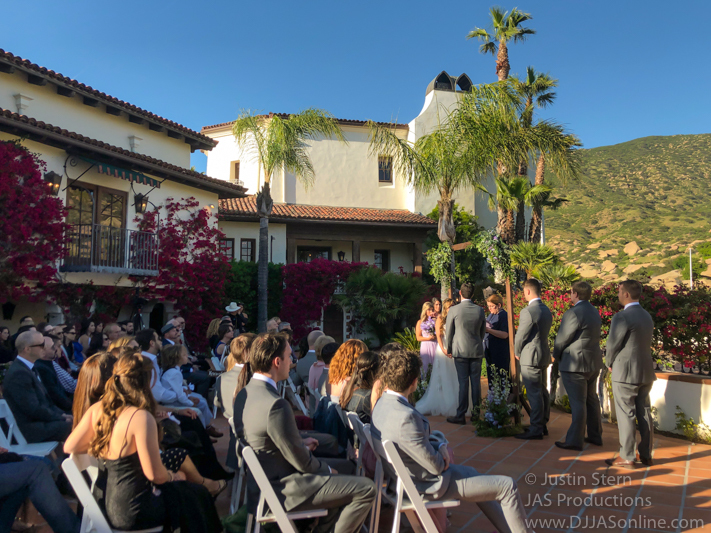 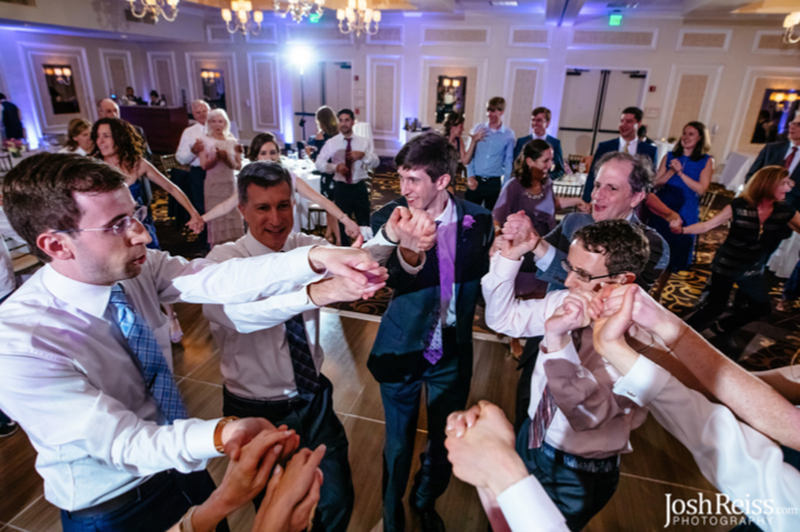 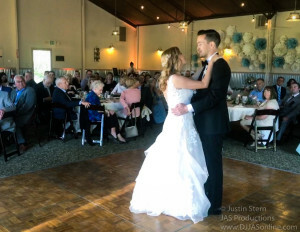 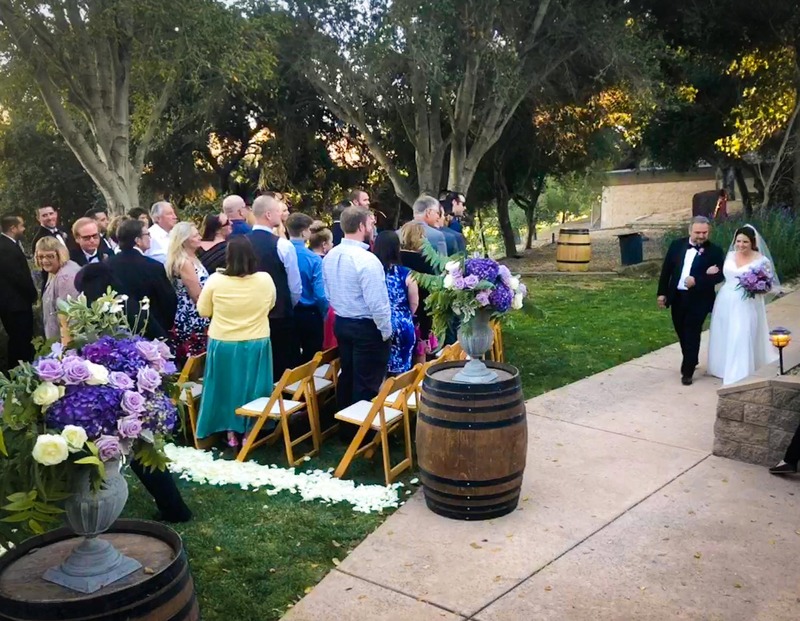 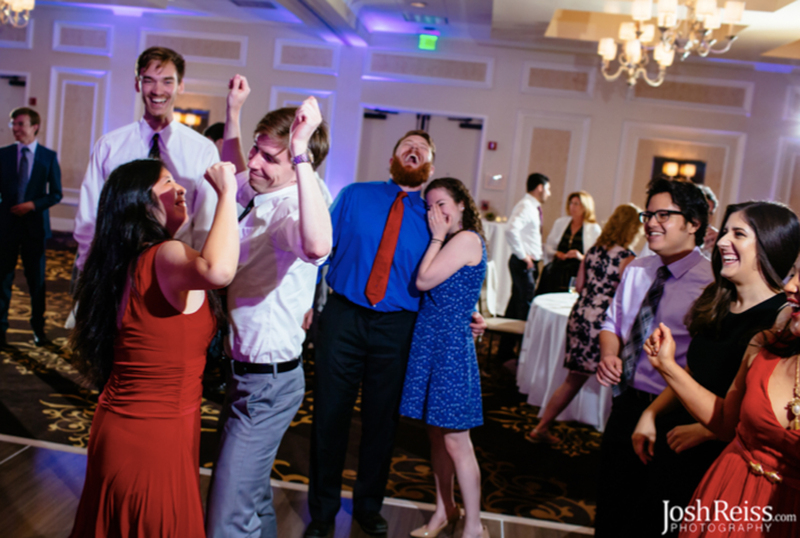 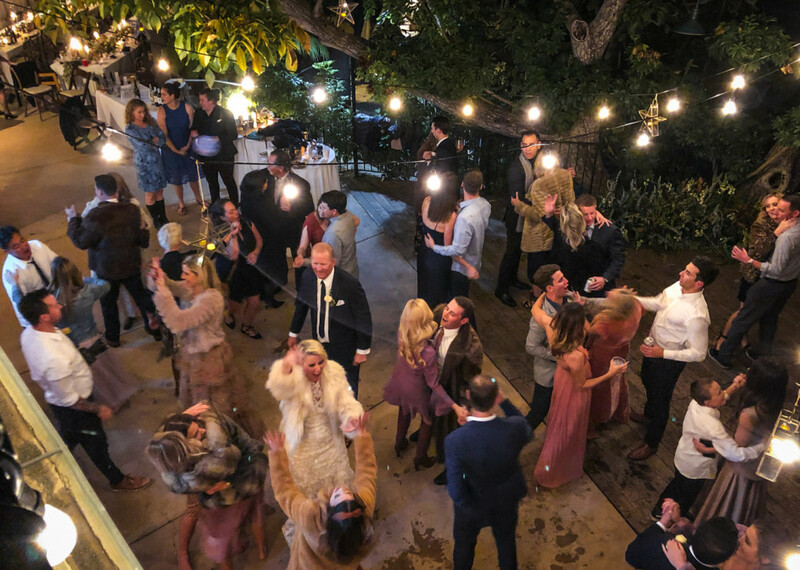 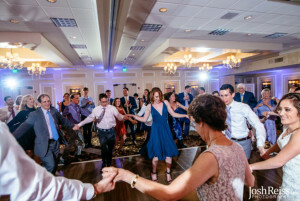 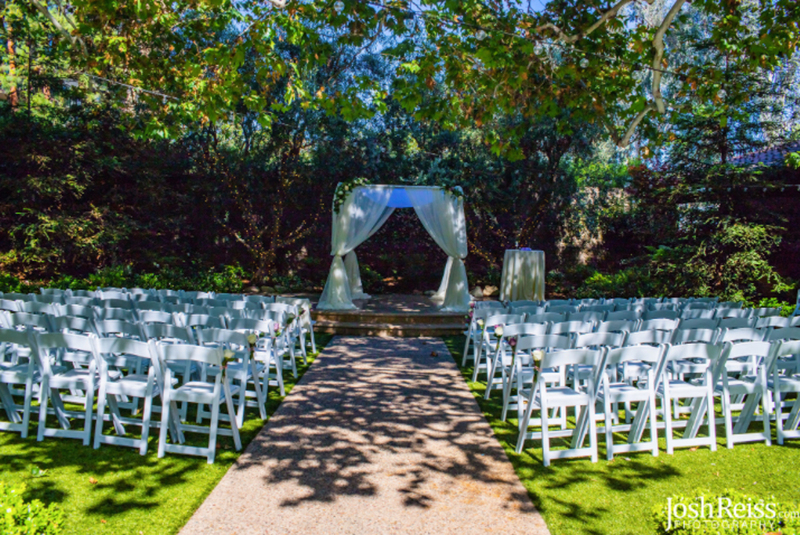 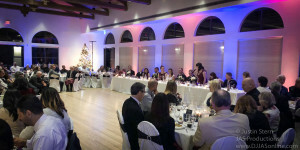 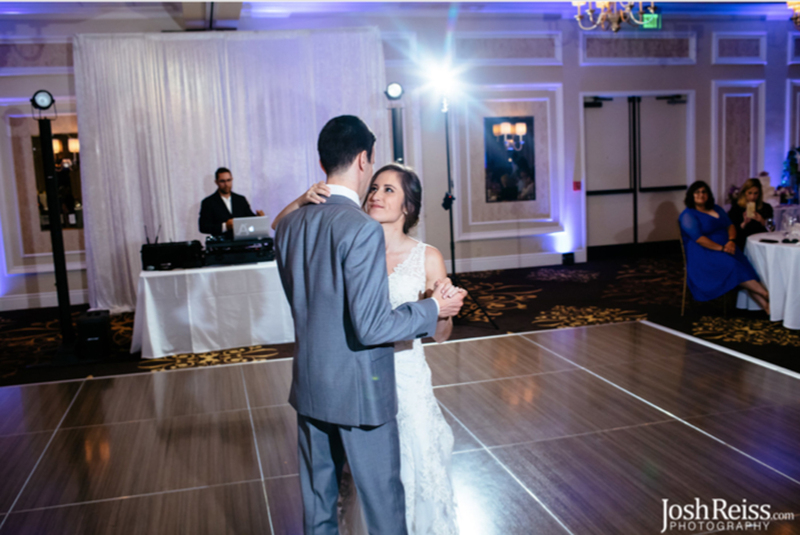 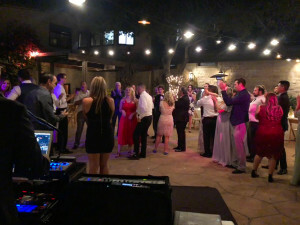 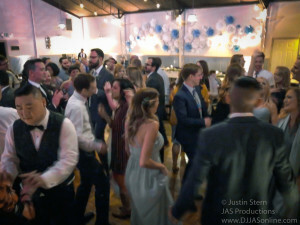 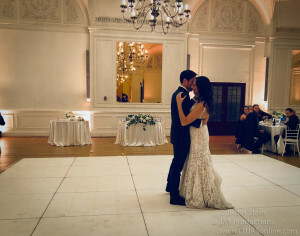 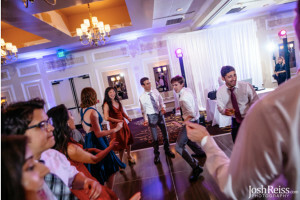 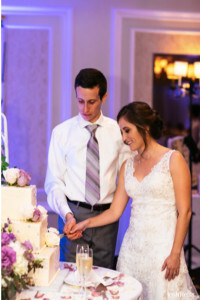 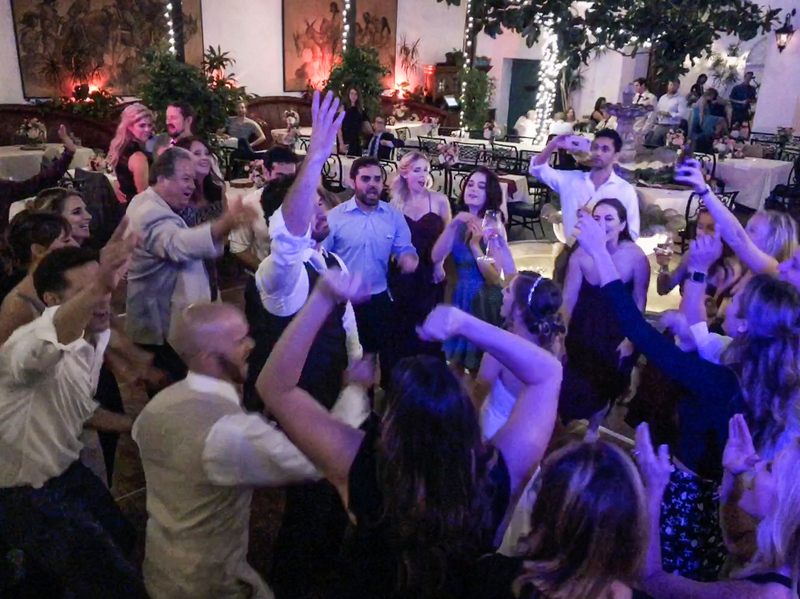 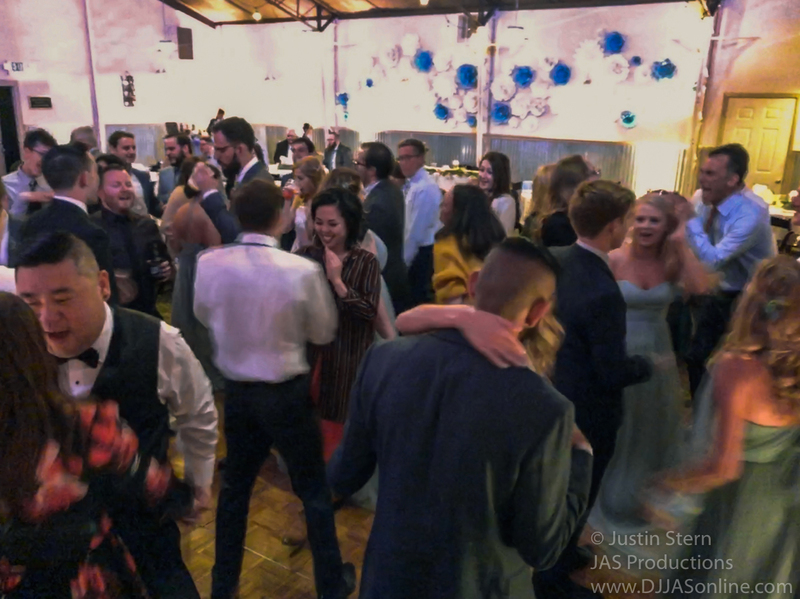 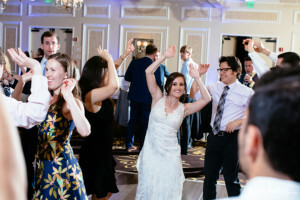 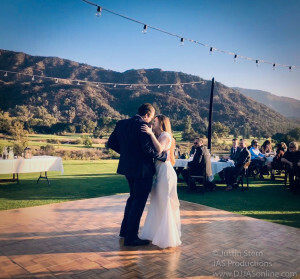 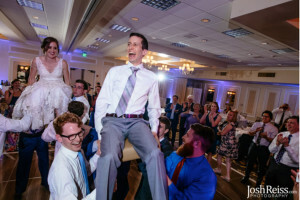 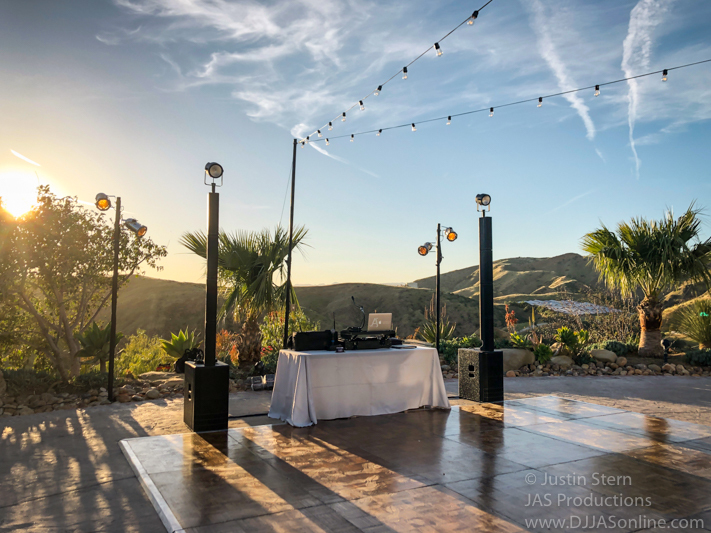 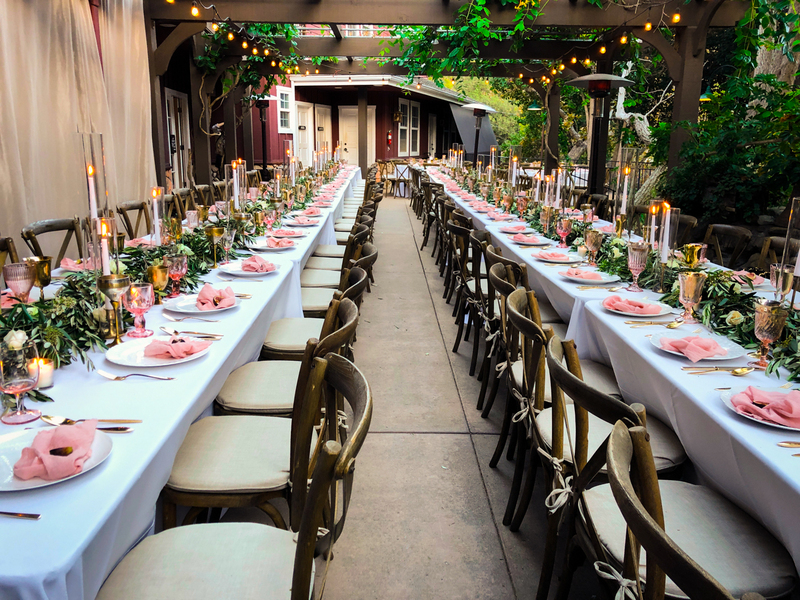 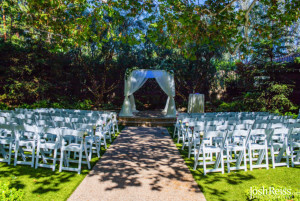 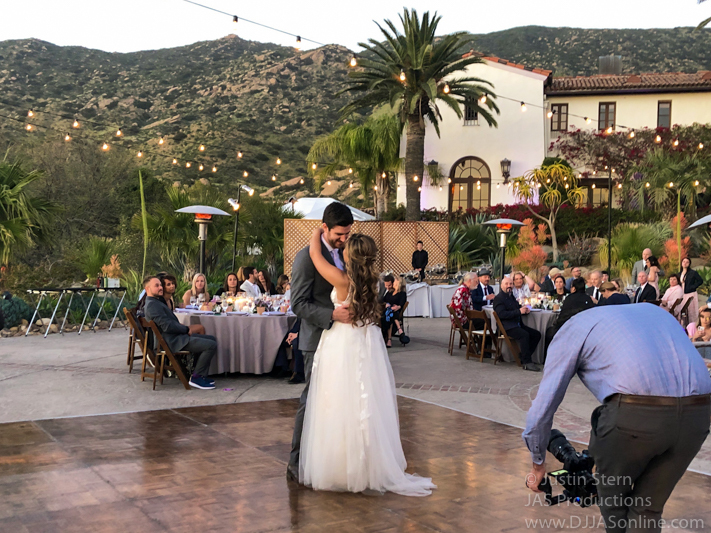 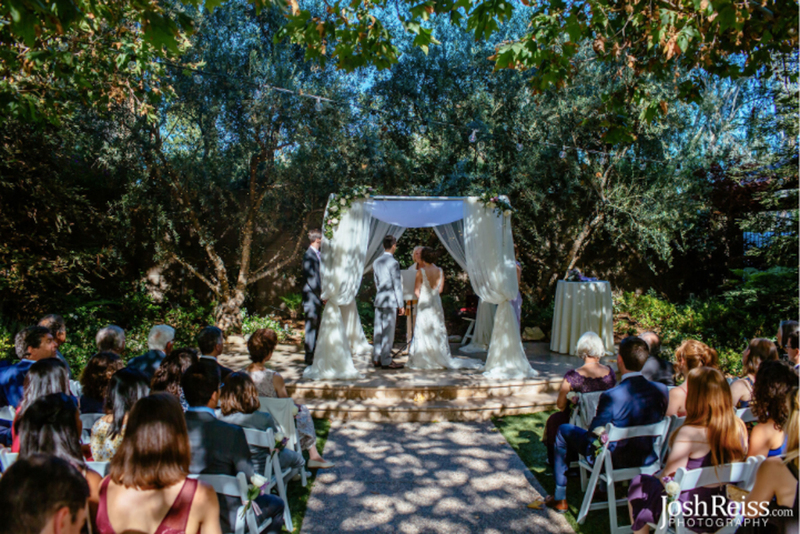 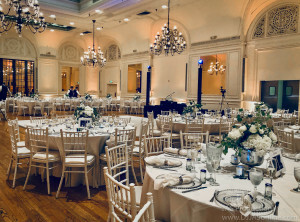 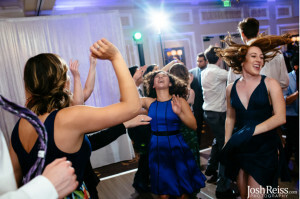 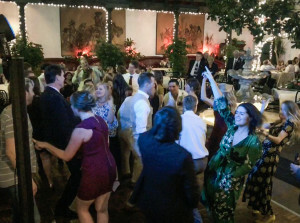 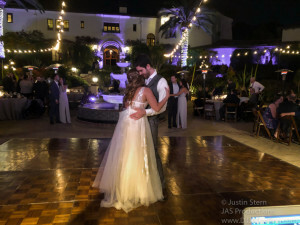 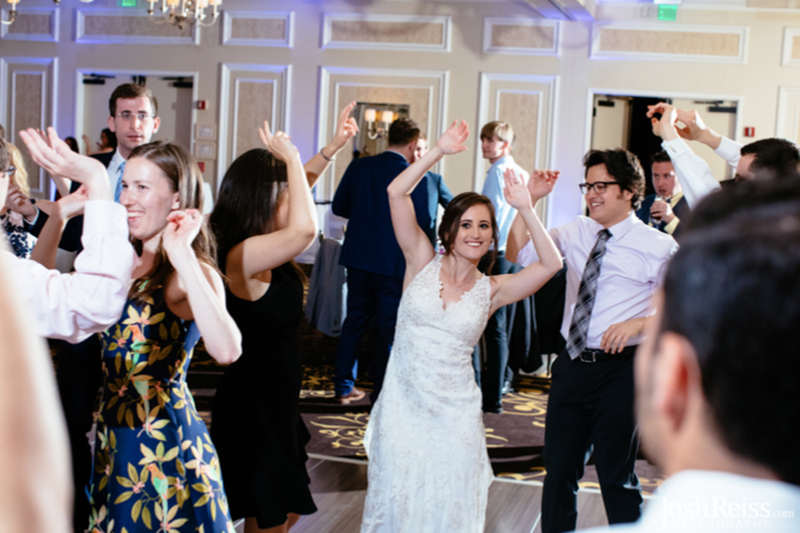 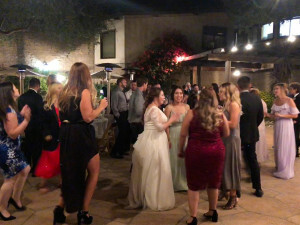 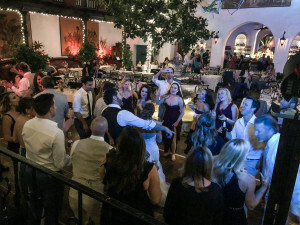 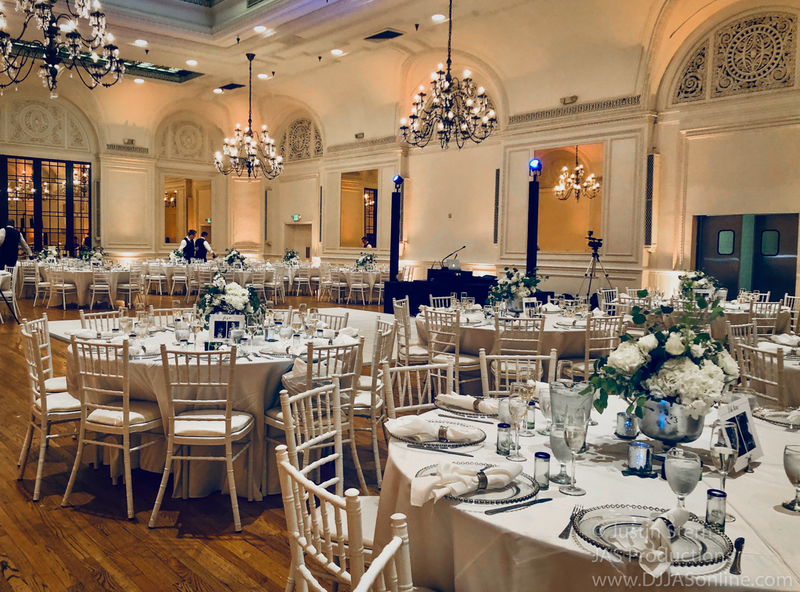 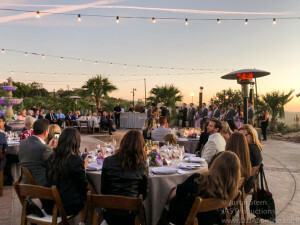 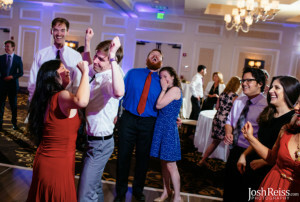 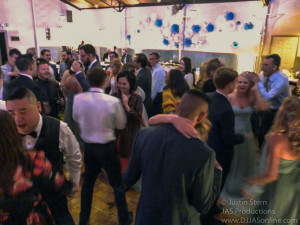 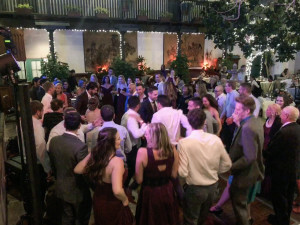 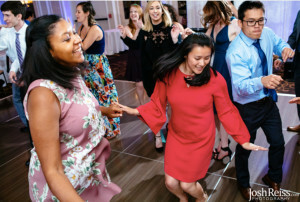 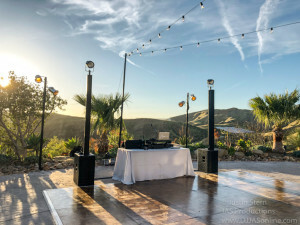 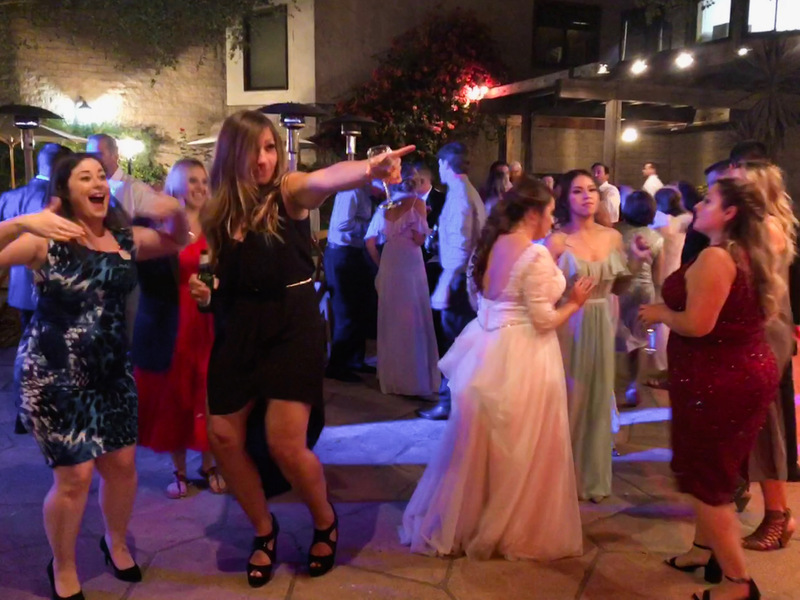 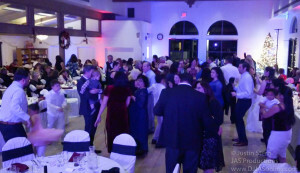 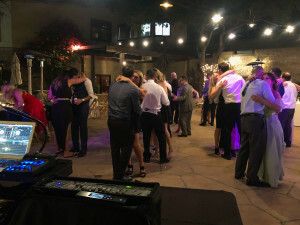 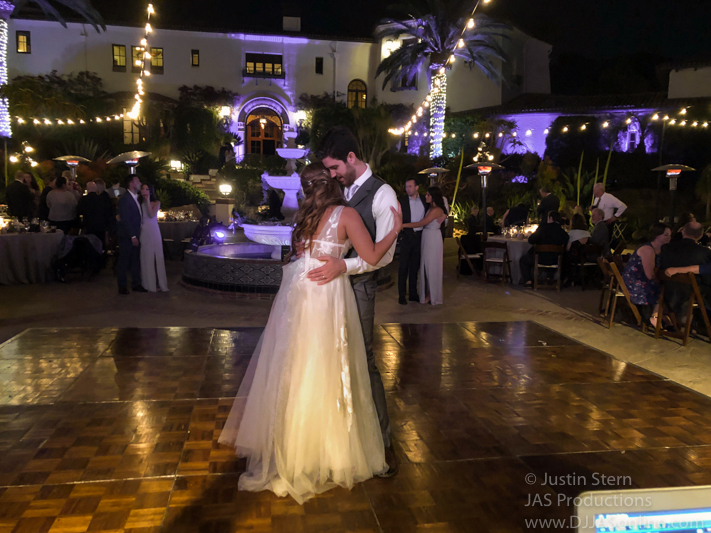 I provided my full ceremony sound setup, wedding DJ/MC, and Up-Lighting. 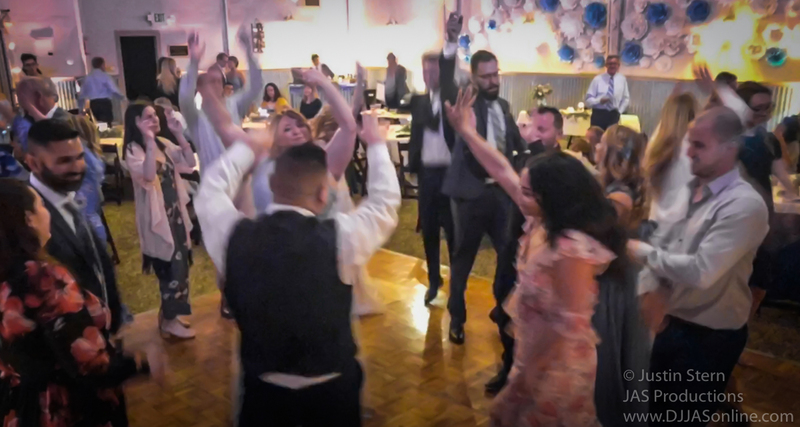 Nitin and Gabi celebrate–Punjabi style! 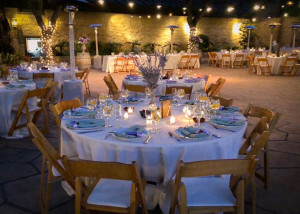 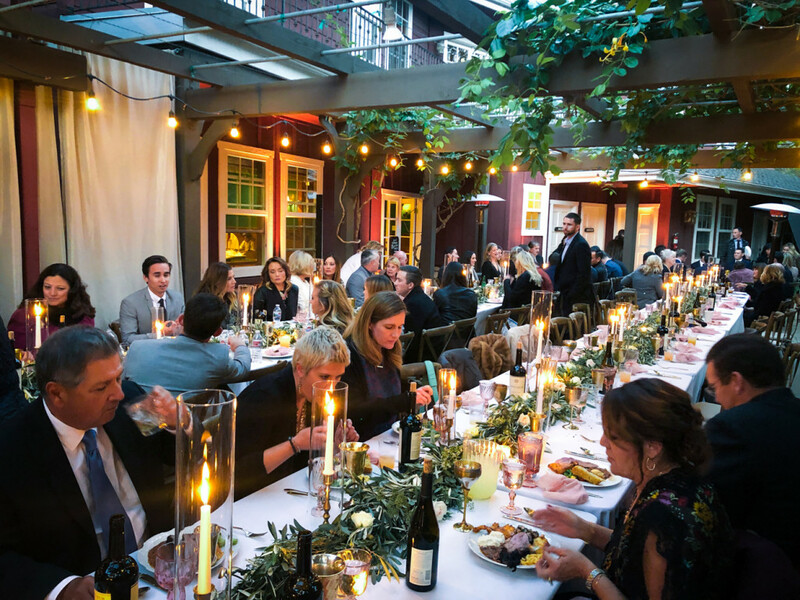 We love working at Firestone Vineyard! 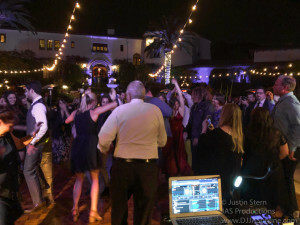 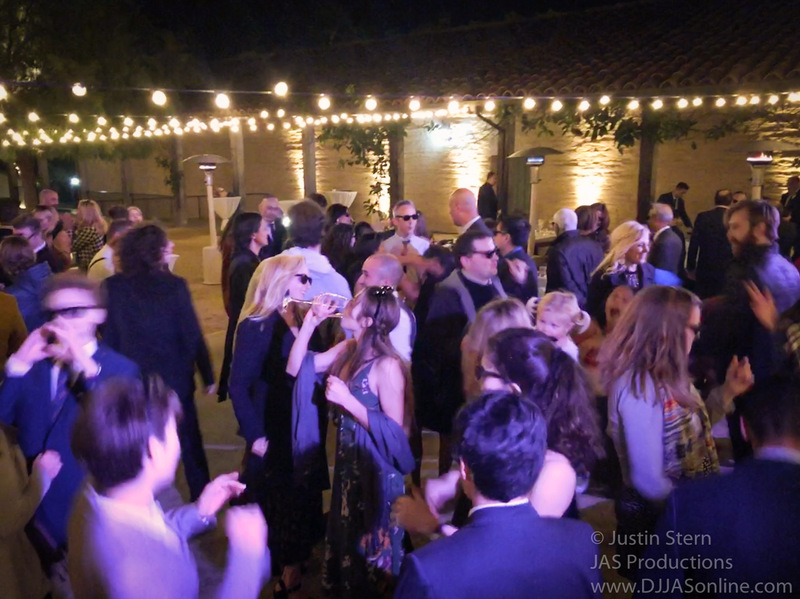 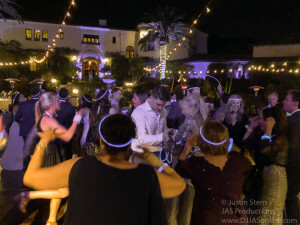 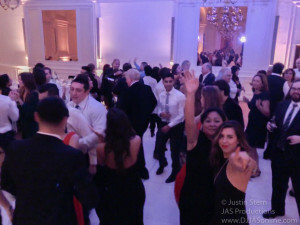 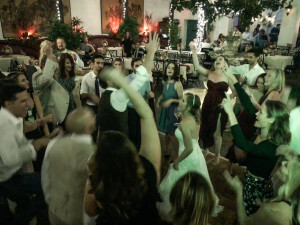 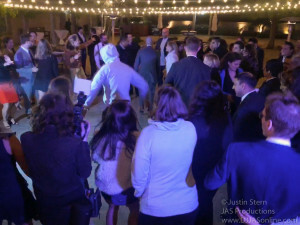 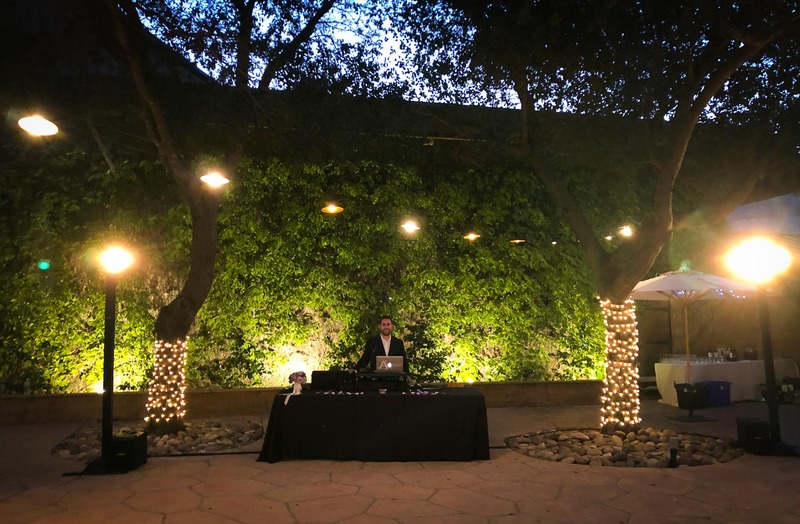 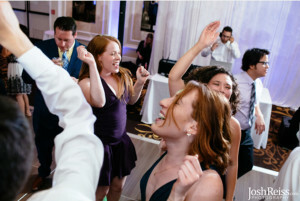 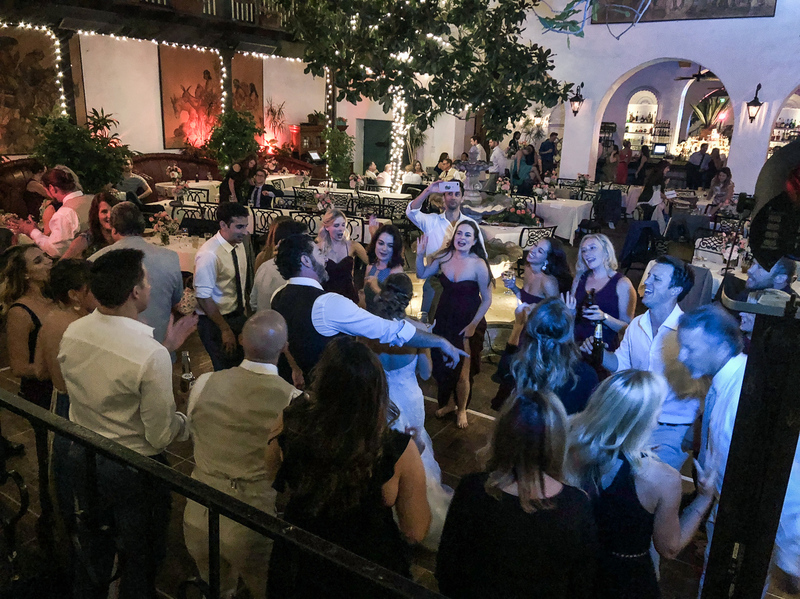 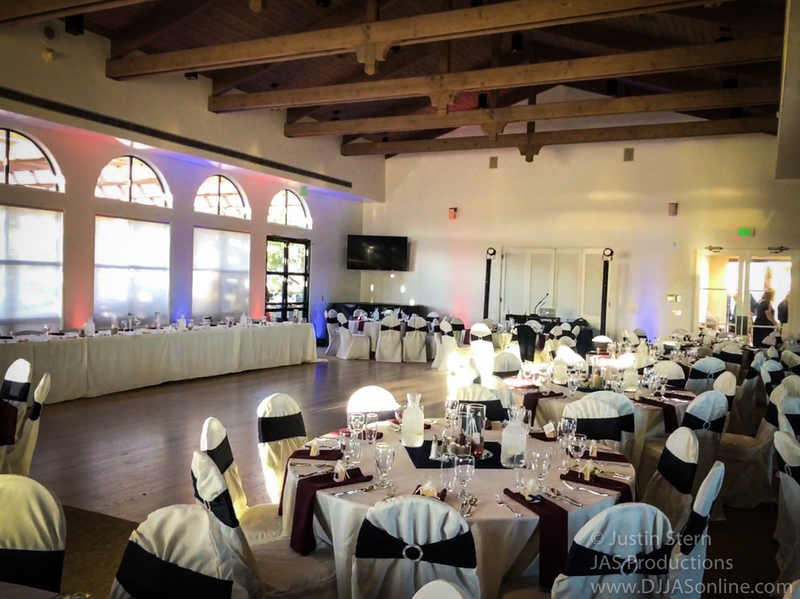 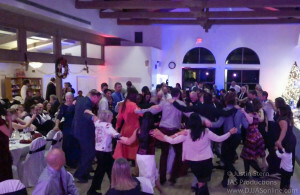 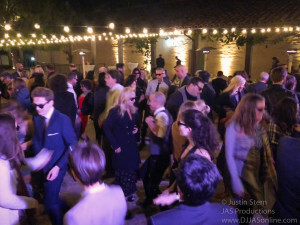 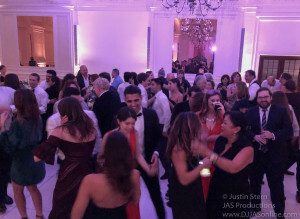 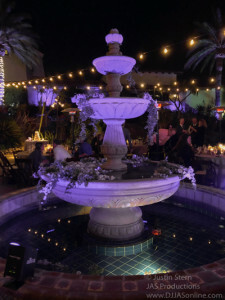 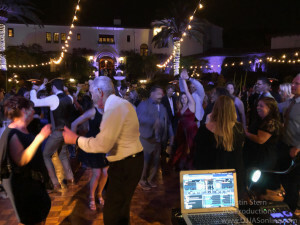 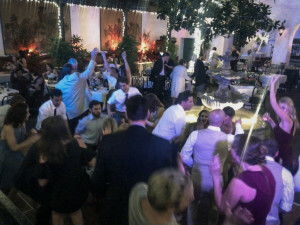 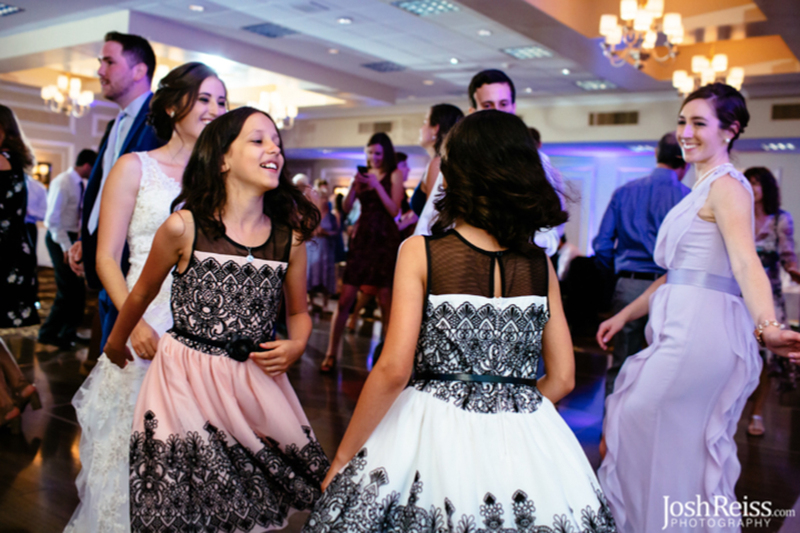 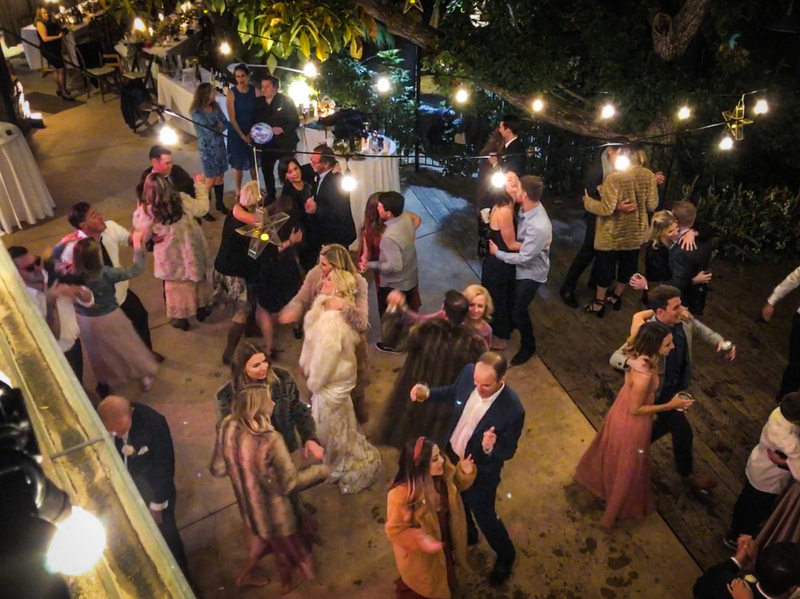 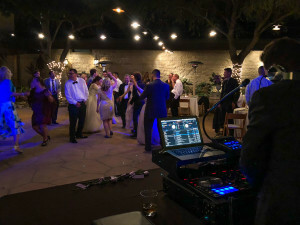 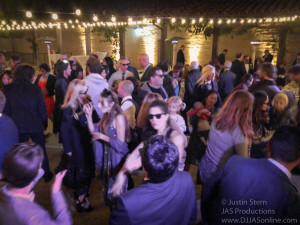 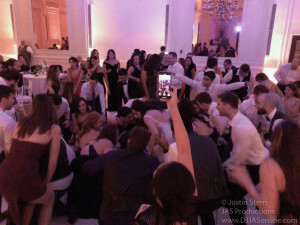 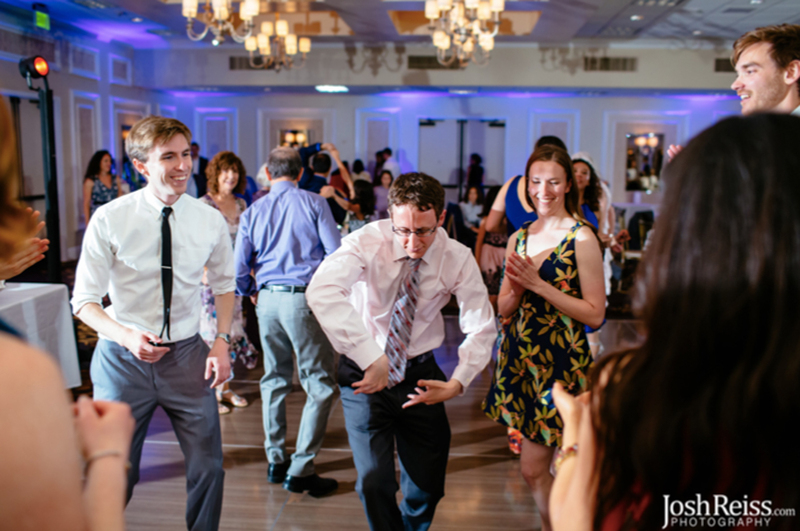 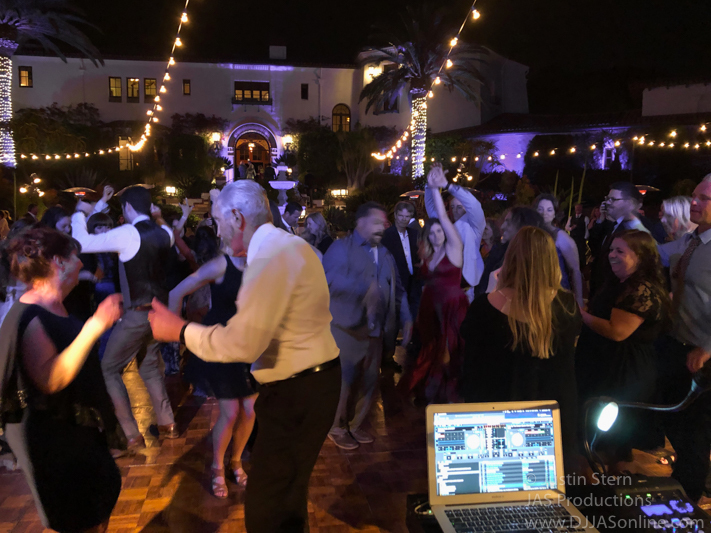 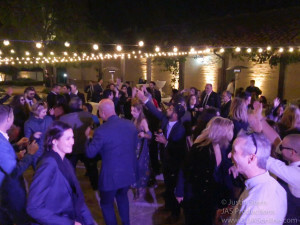 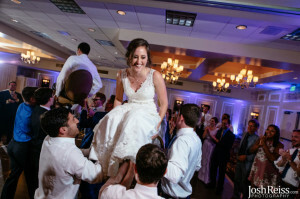 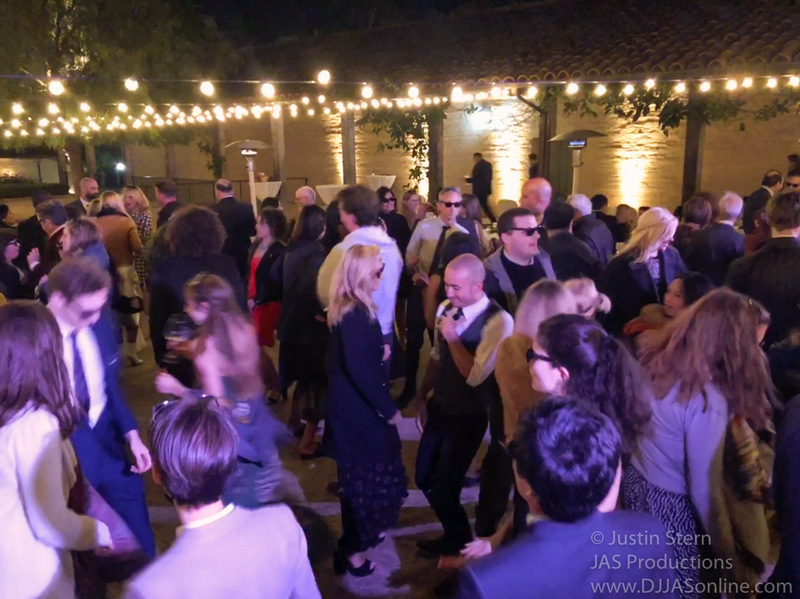 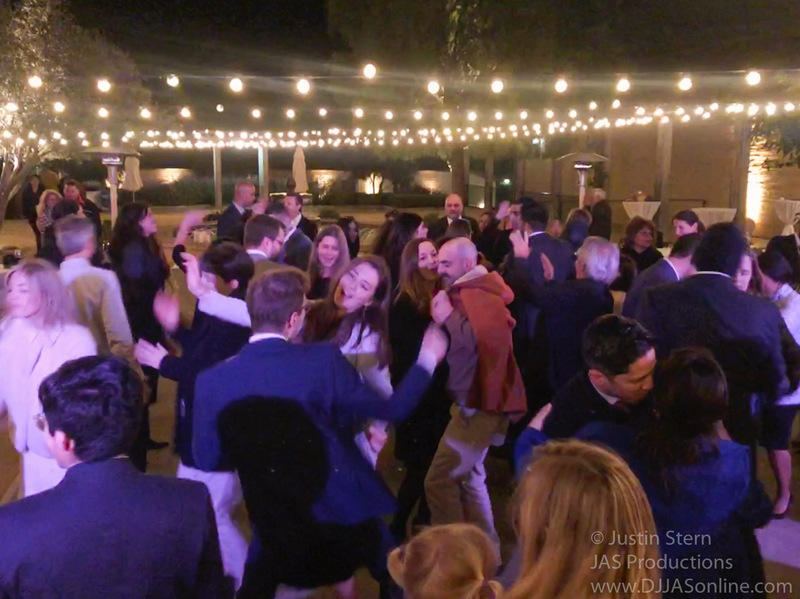 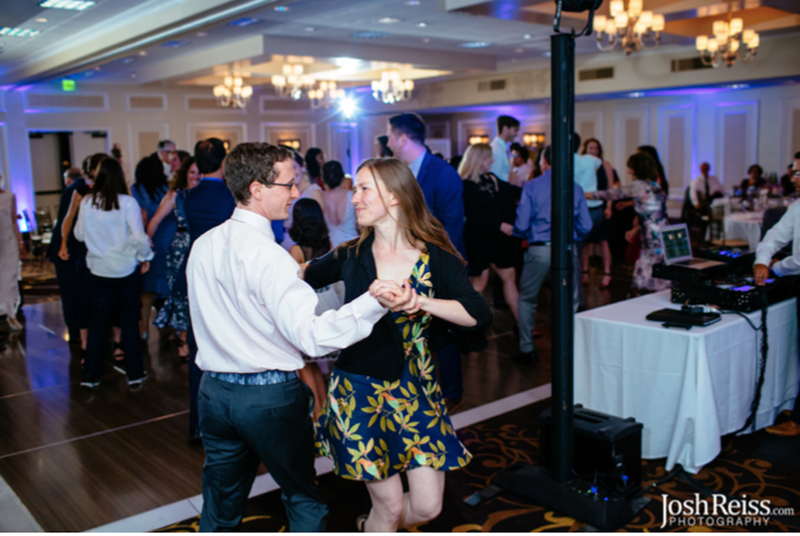 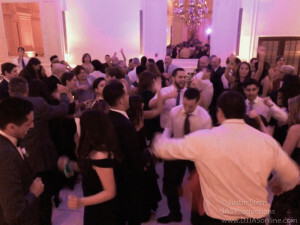 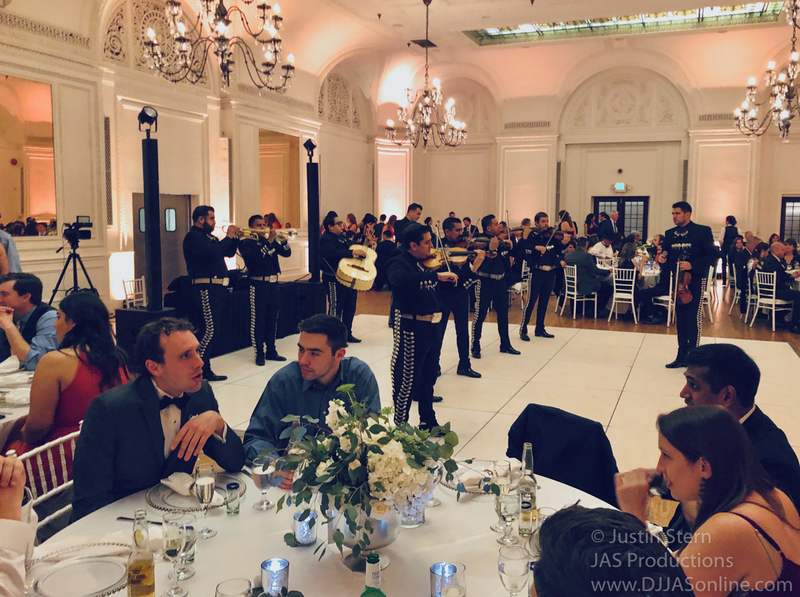 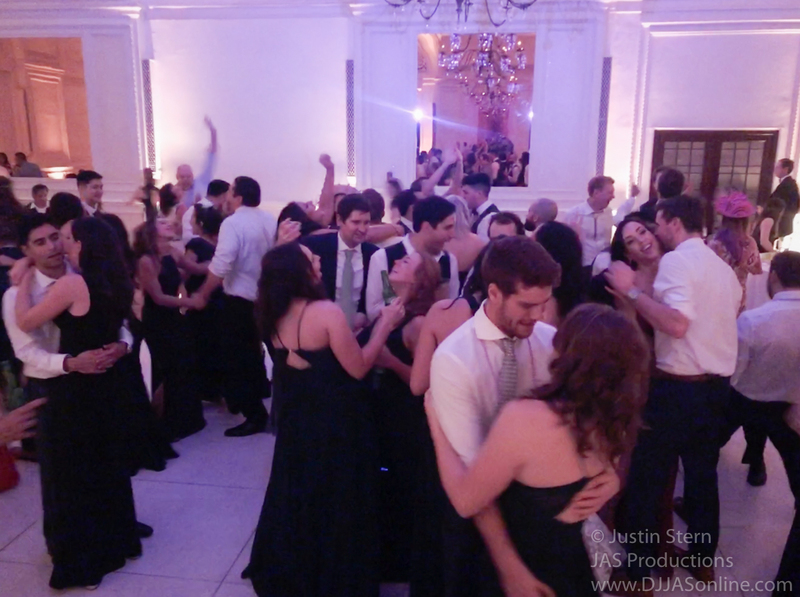 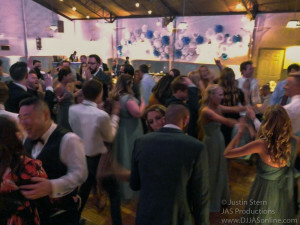 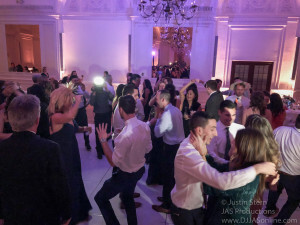 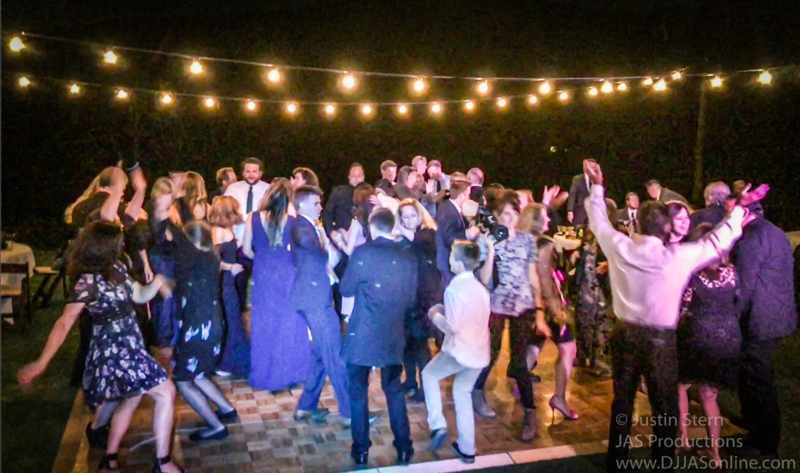 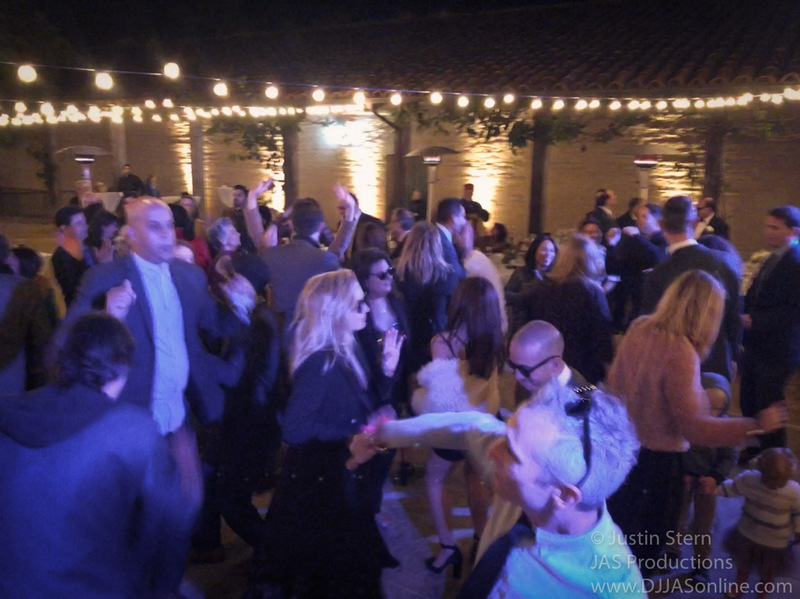 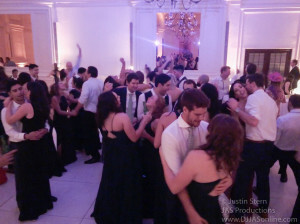 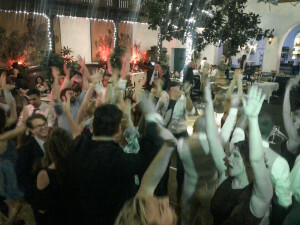 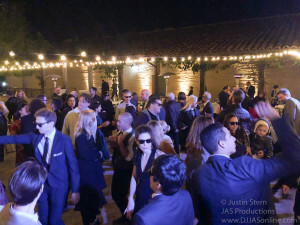 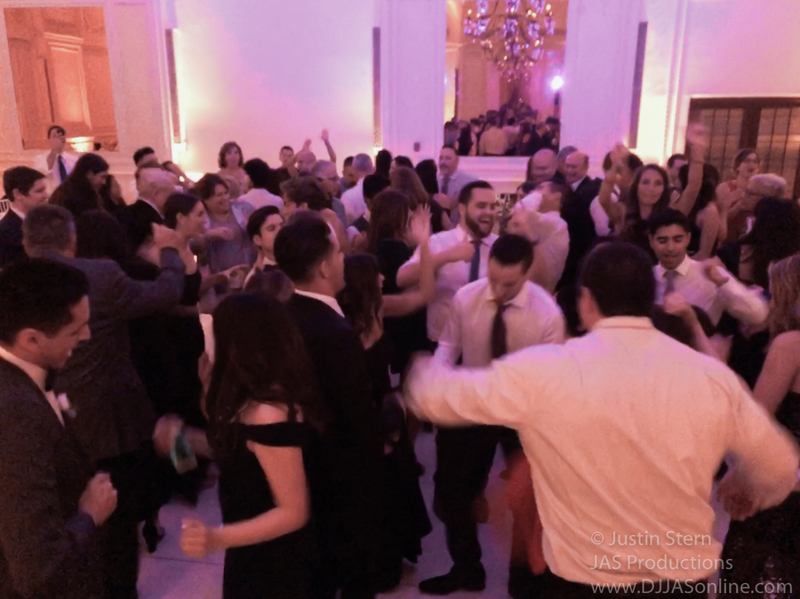 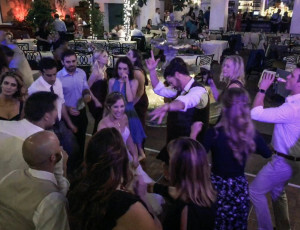 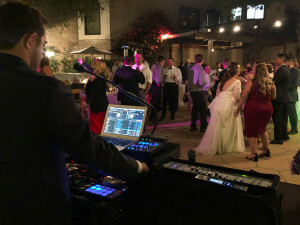 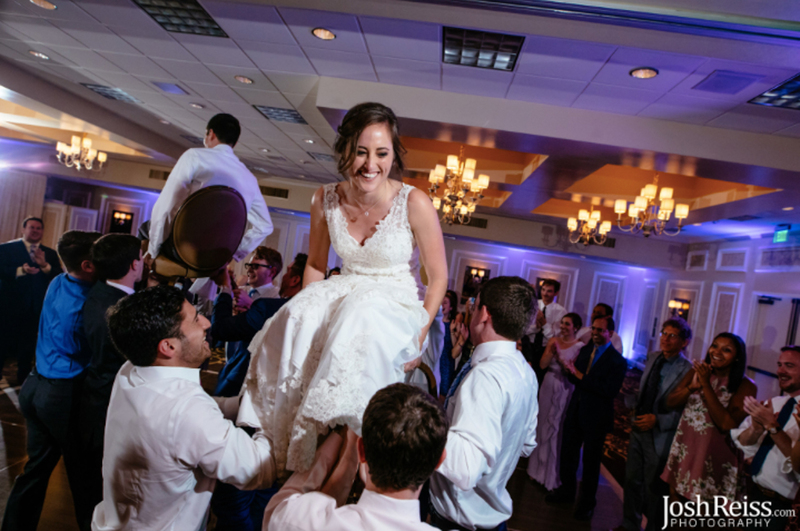 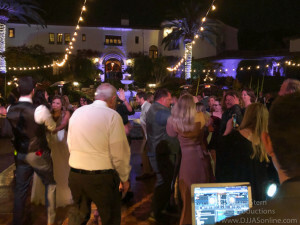 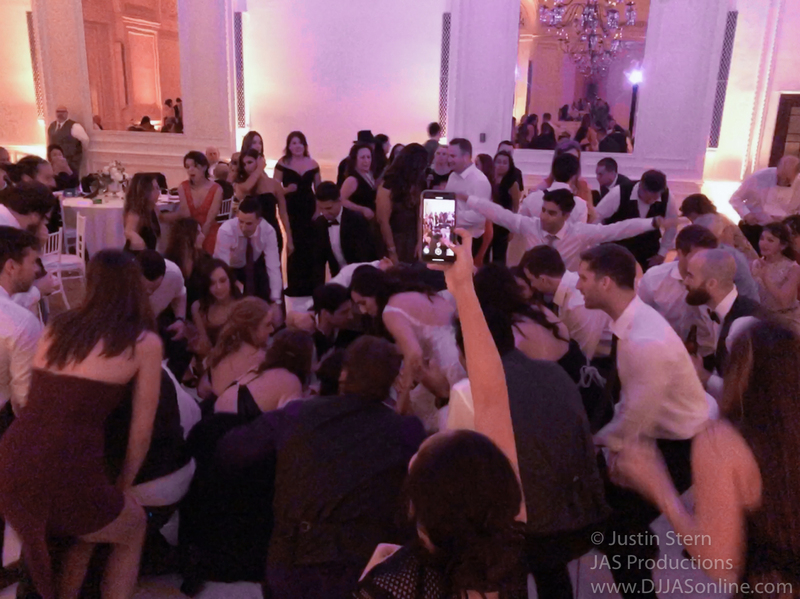 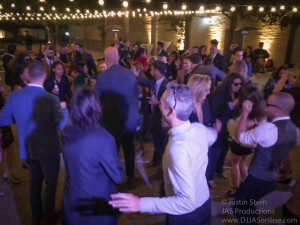 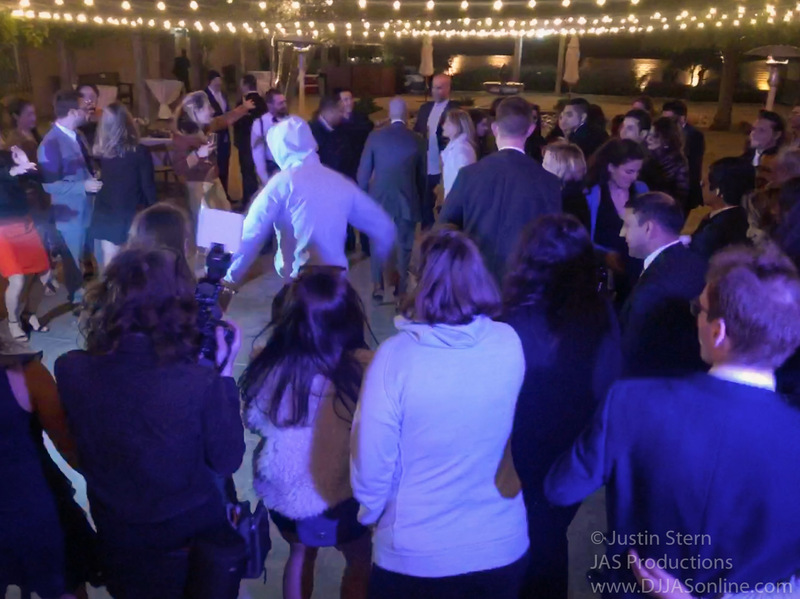 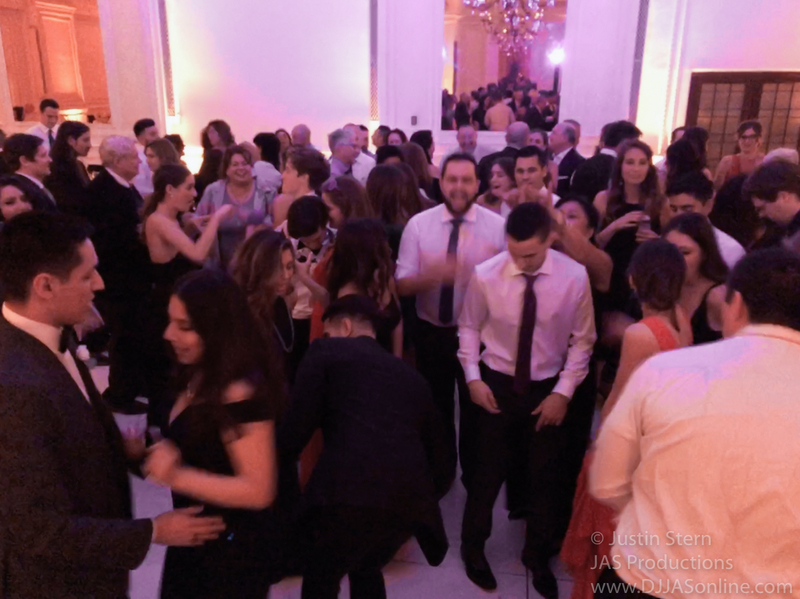 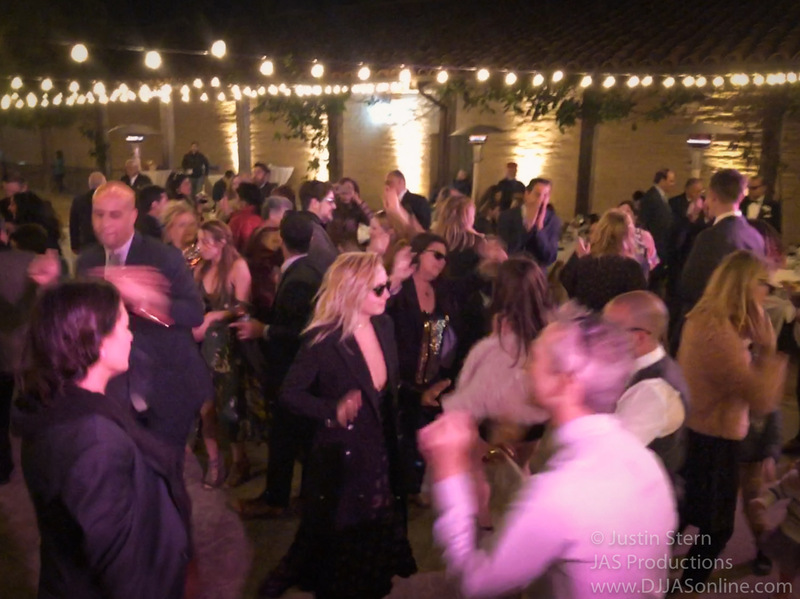 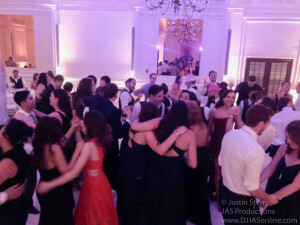 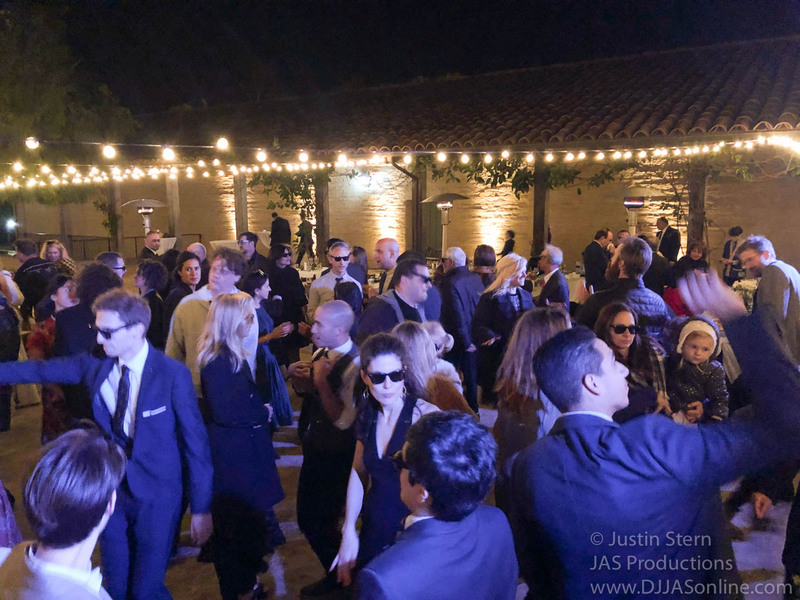 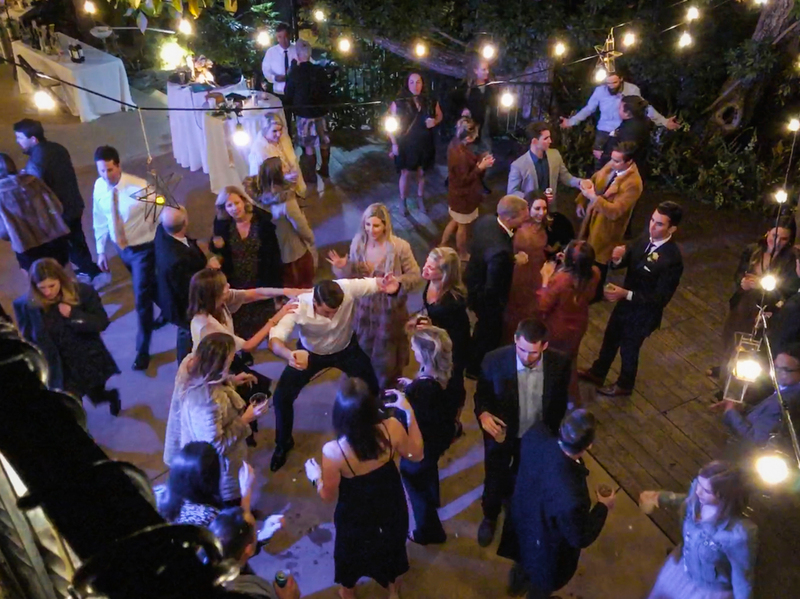 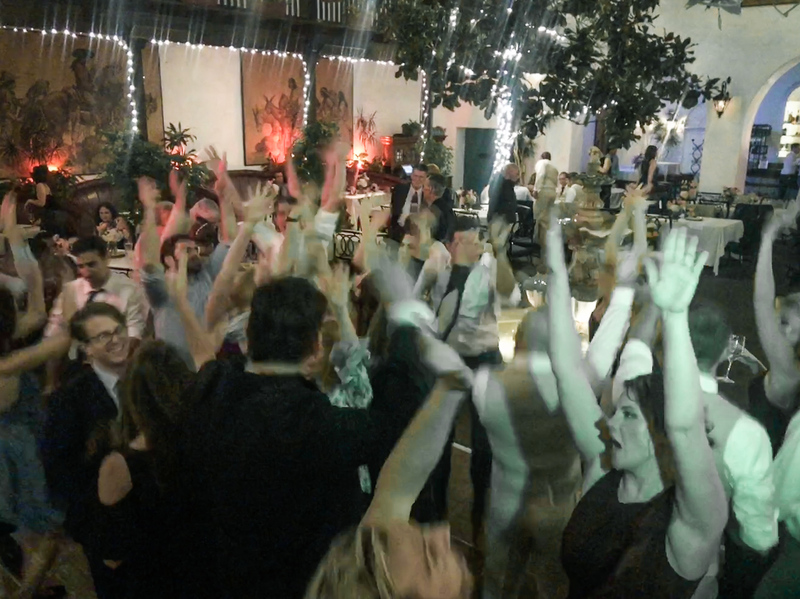 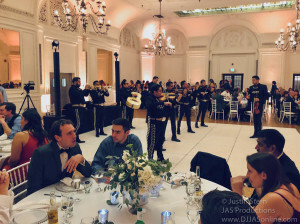 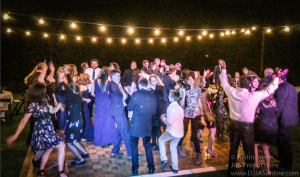 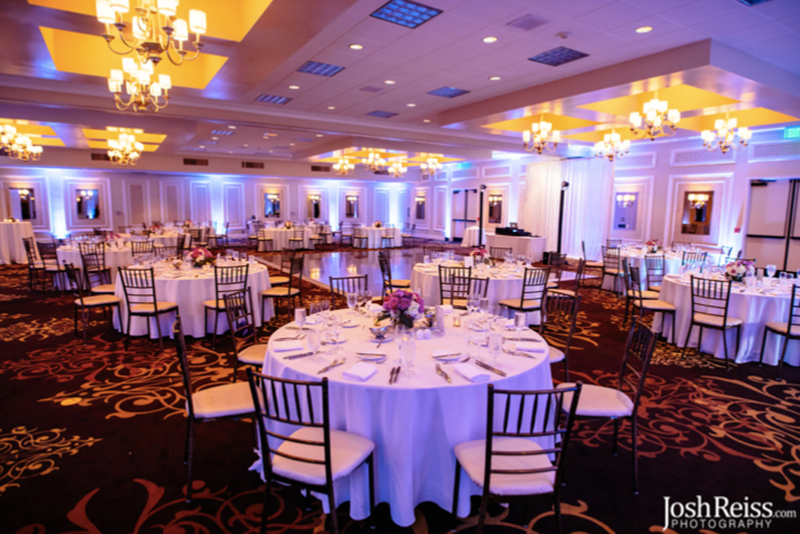 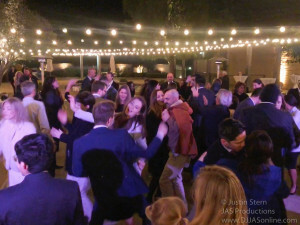 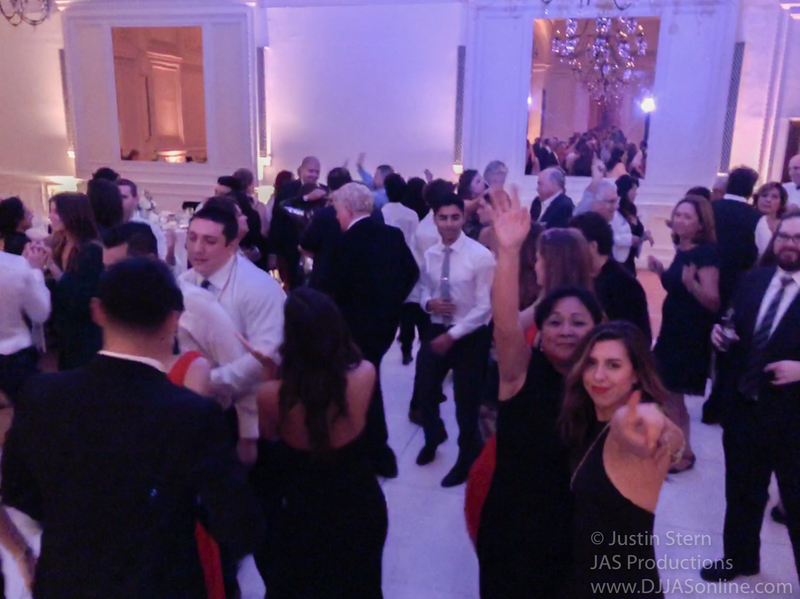 This time, we provided our Full-Service Coordination along with our DJ Services. Had a blast celebrating Melissa and Steven’s wedding. 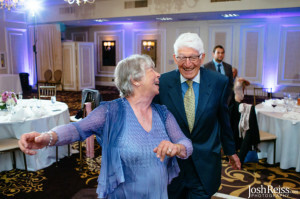 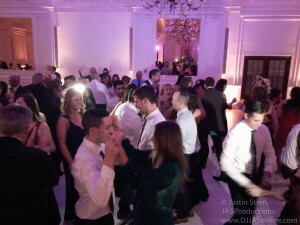 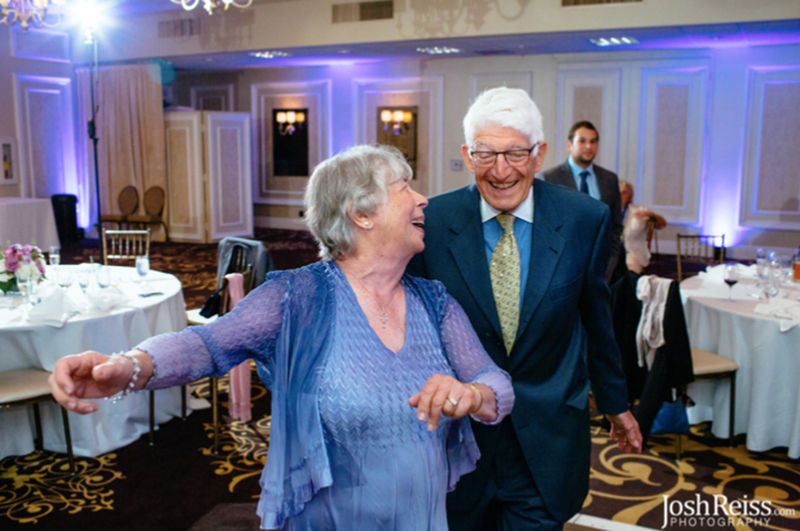 Some quick snaps of the packed dancefloor! I was wow’d by the beauty of this place at all times of the day. 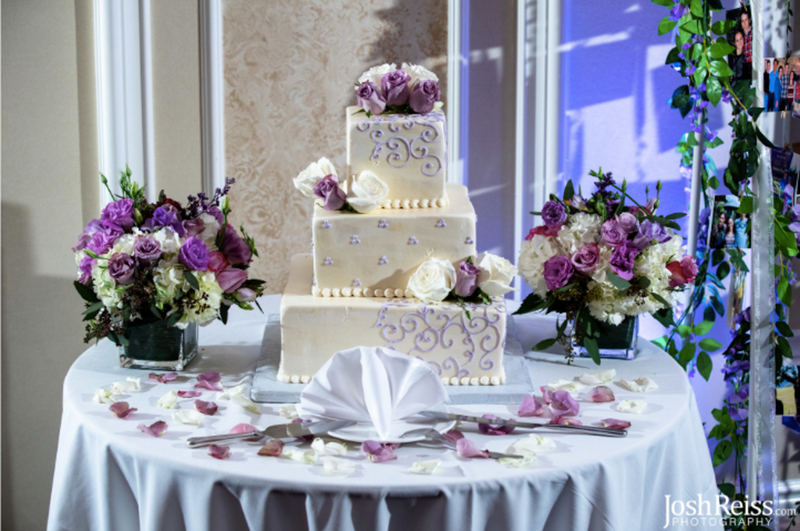 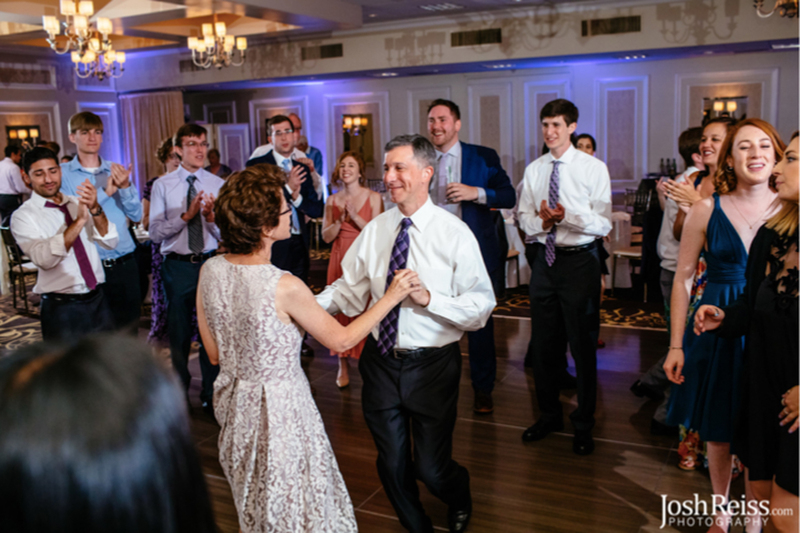 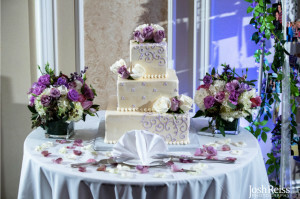 Theresa and Jeff celebrated their love with such a sweet and friendly family! Thanks for Josh Reiss @joshreiss.com for taking these lovely pictures.